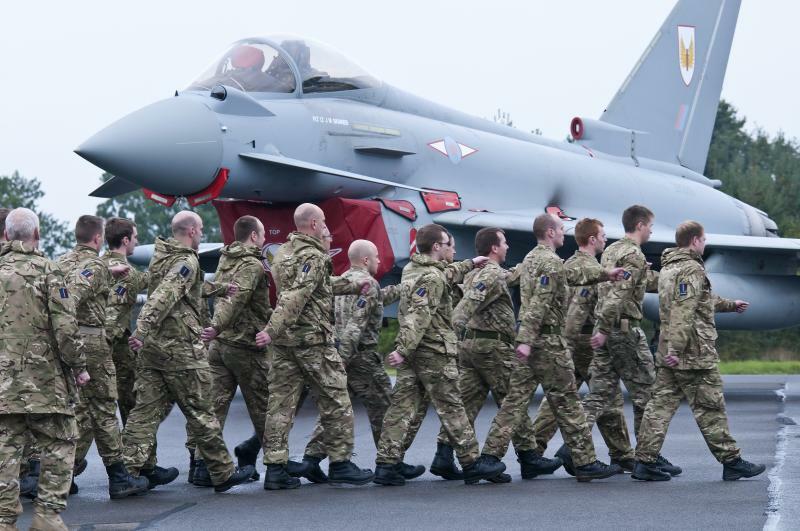 End of “Eagle” augurs beginning of Combined Expeditionary Force. 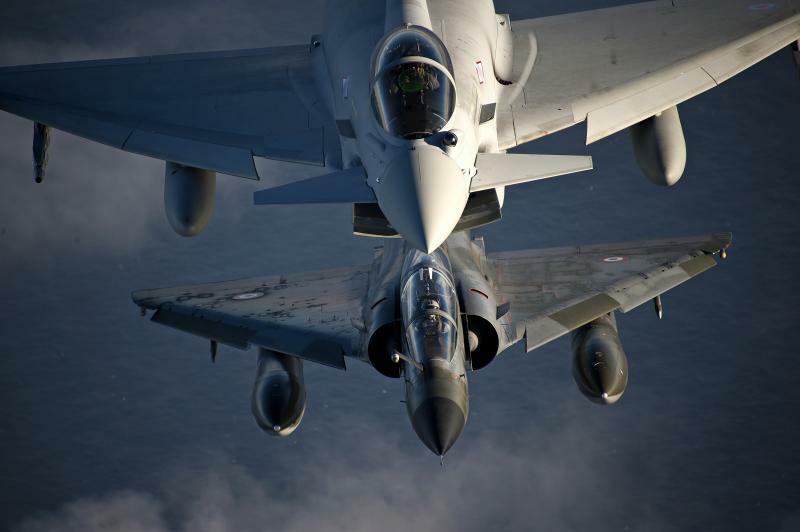 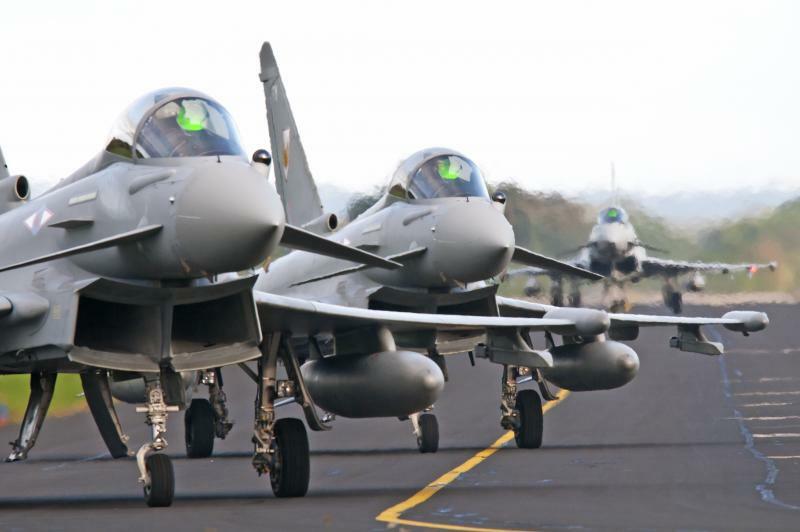 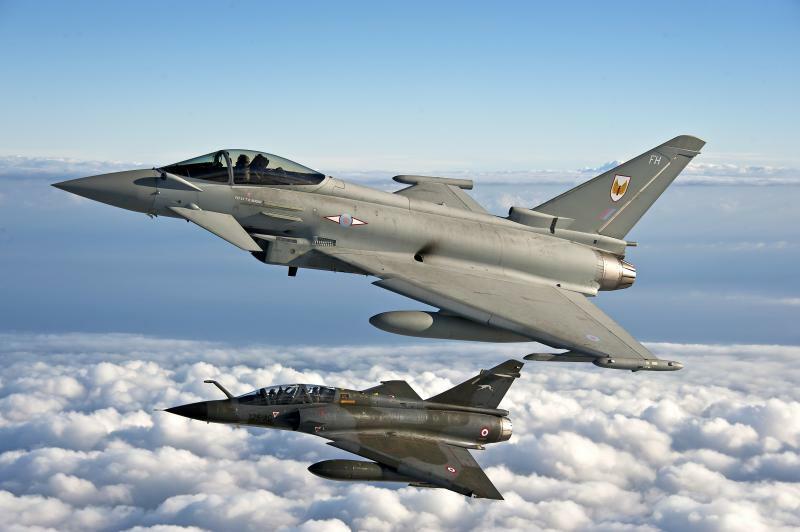 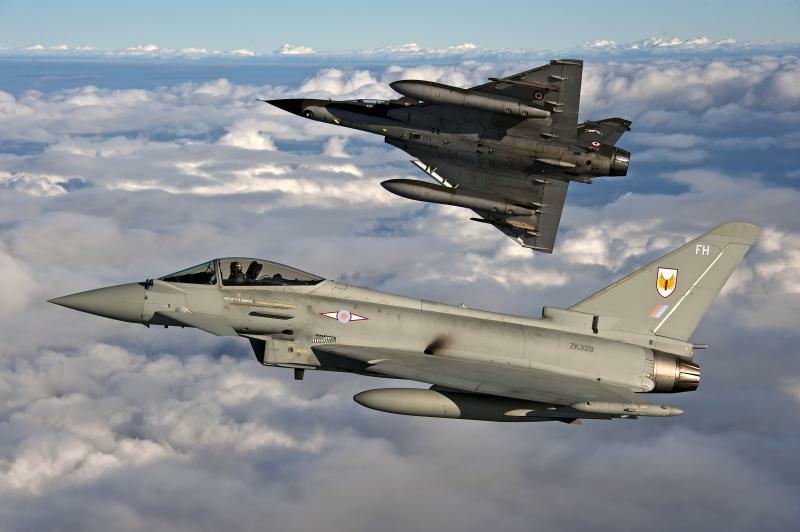 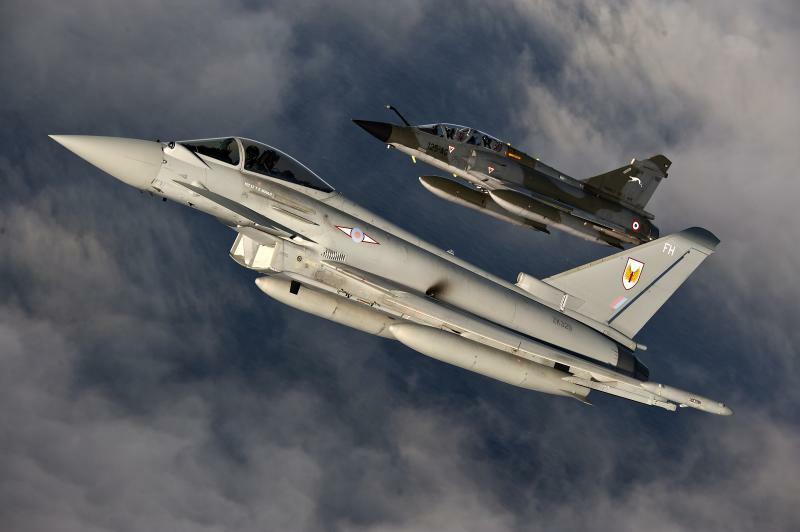 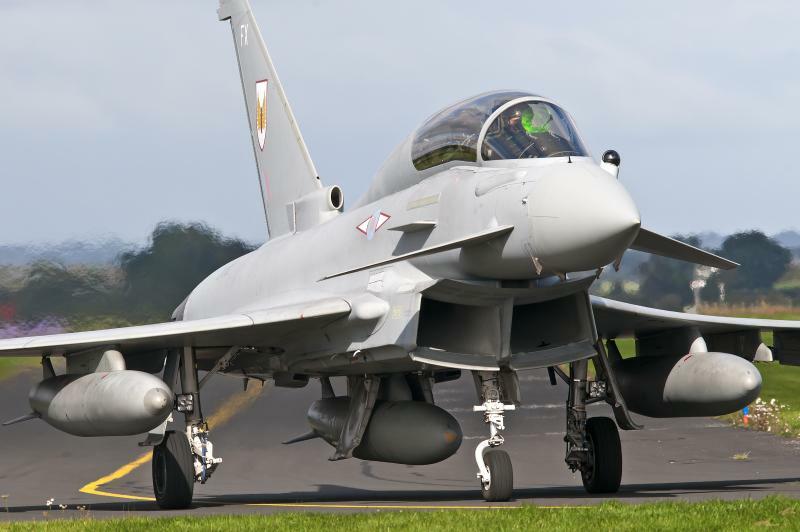 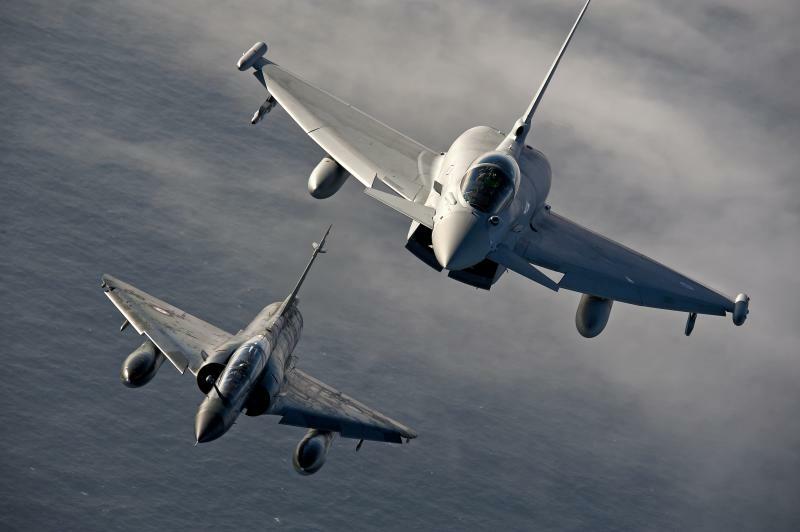 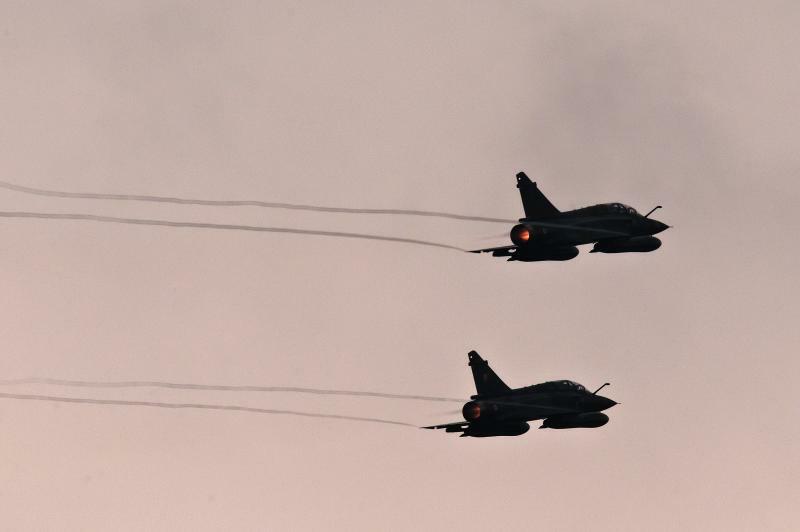 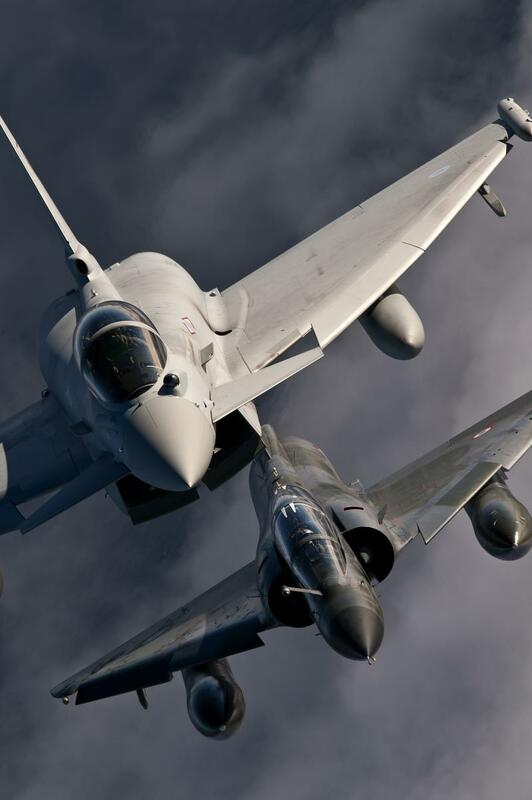 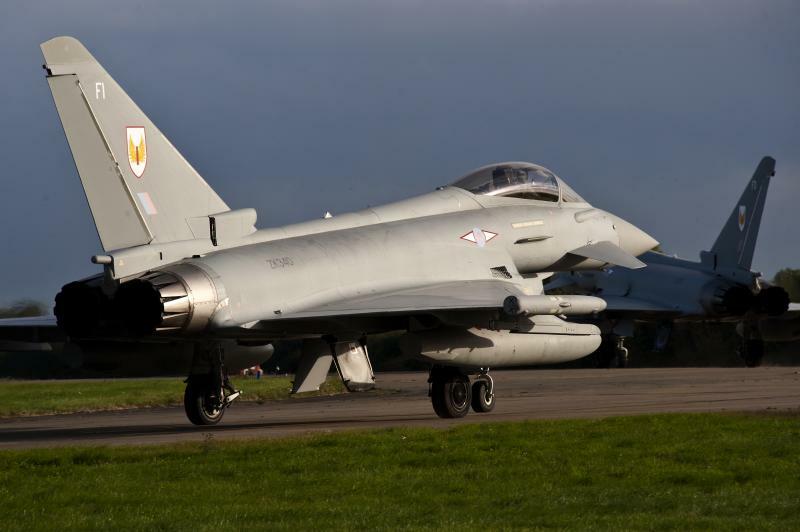 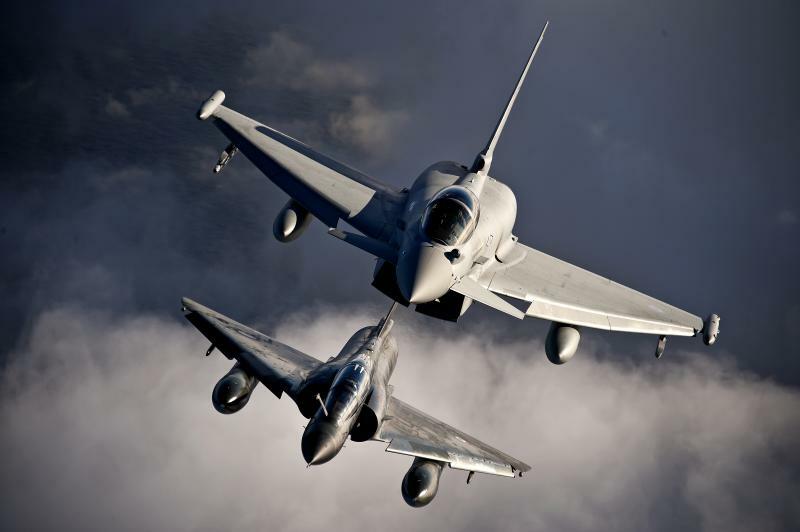 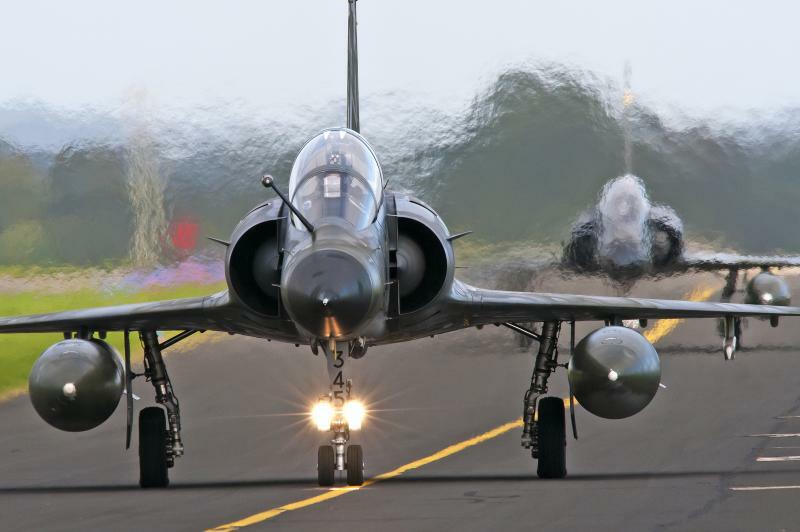 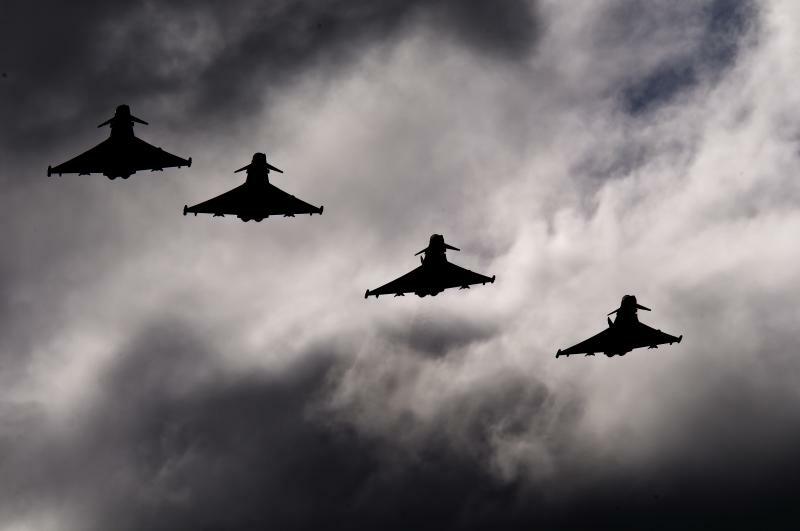 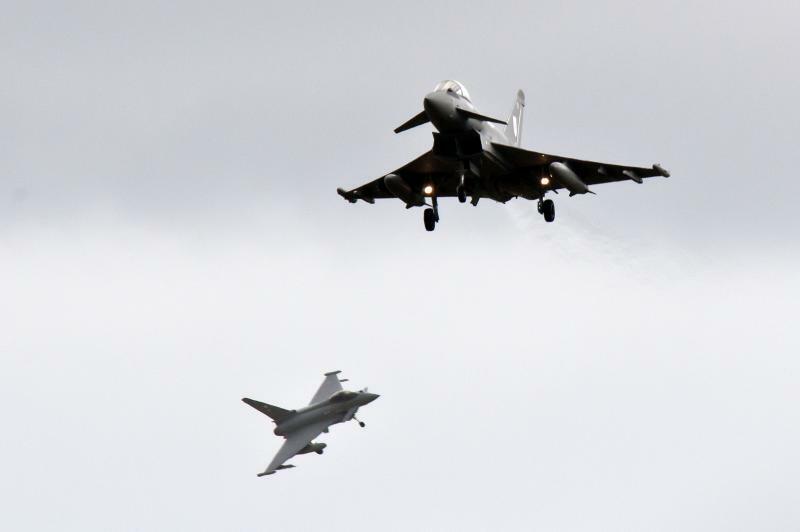 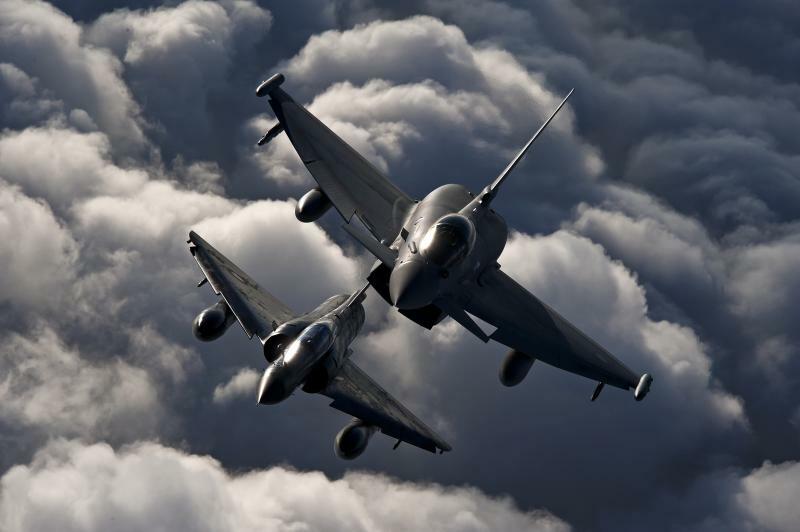 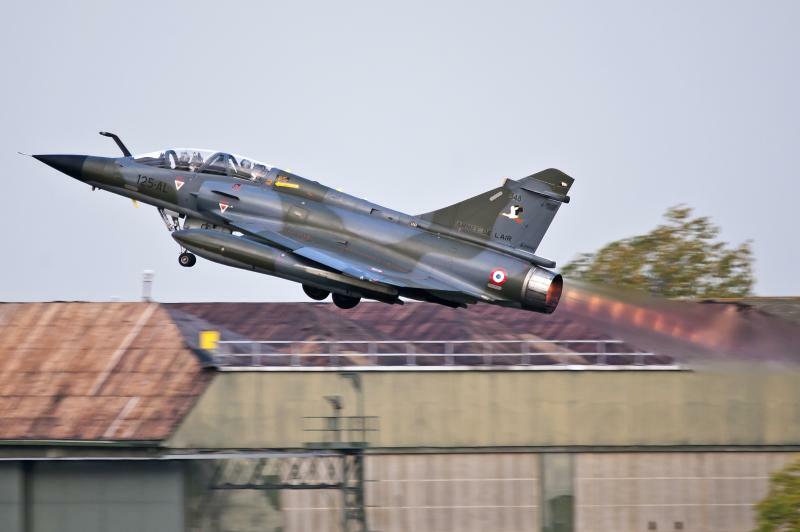 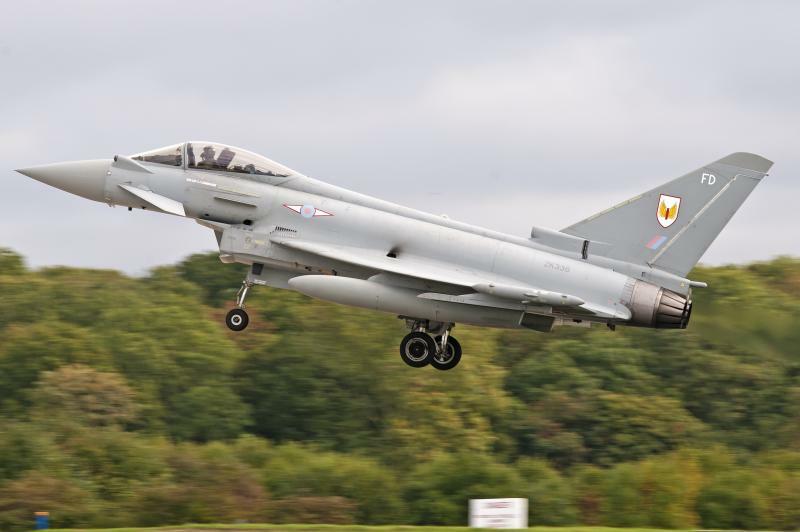 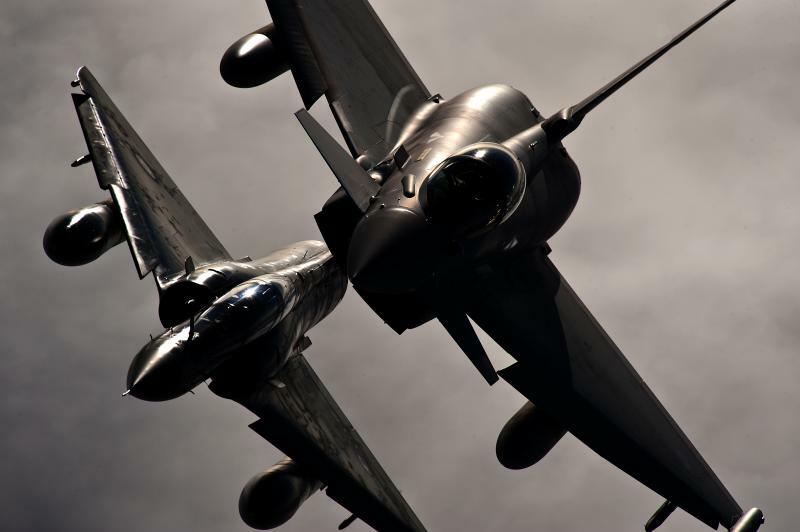 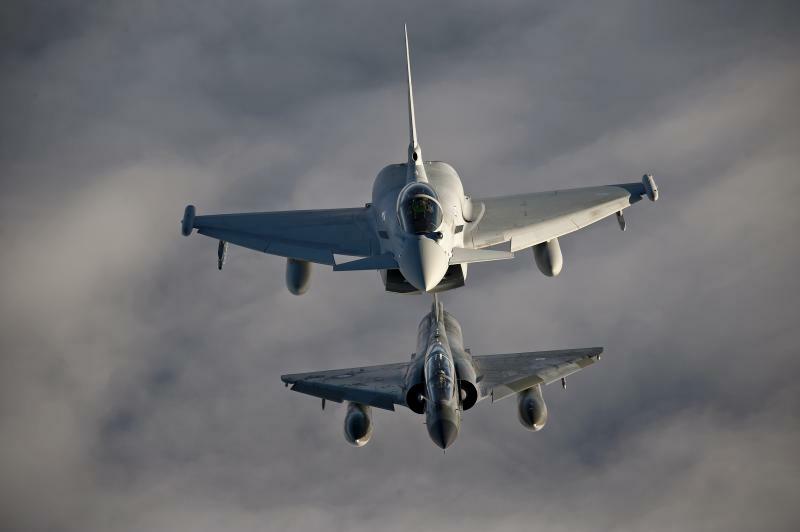 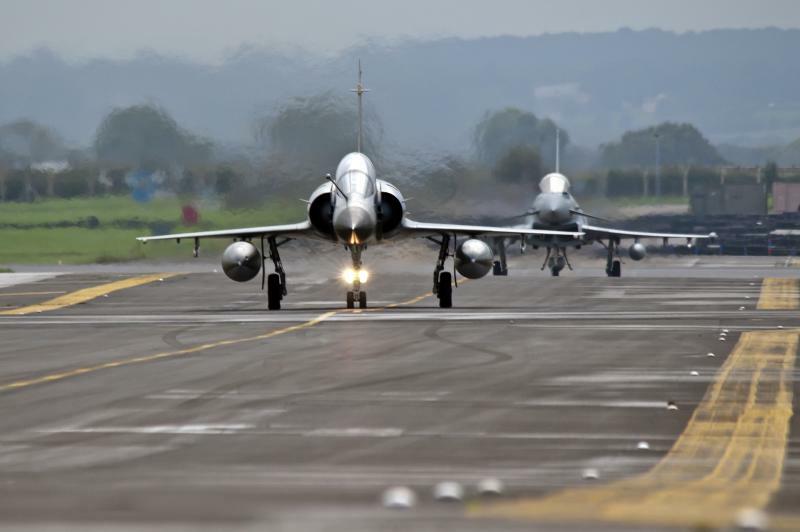 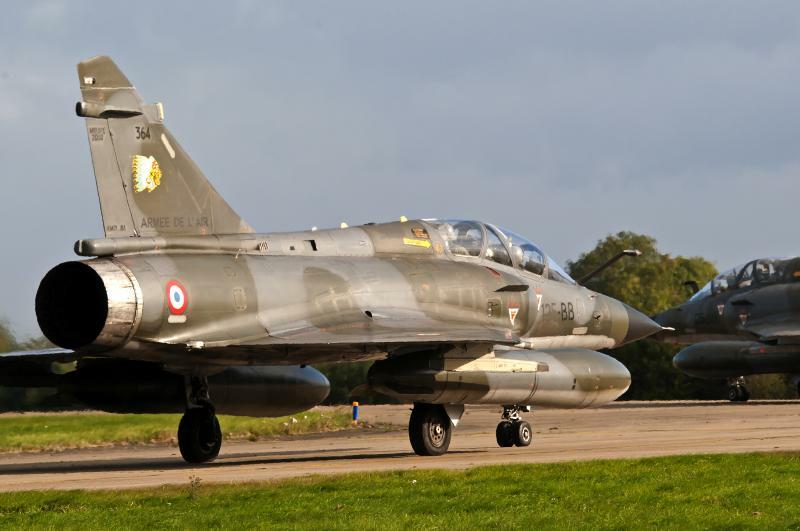 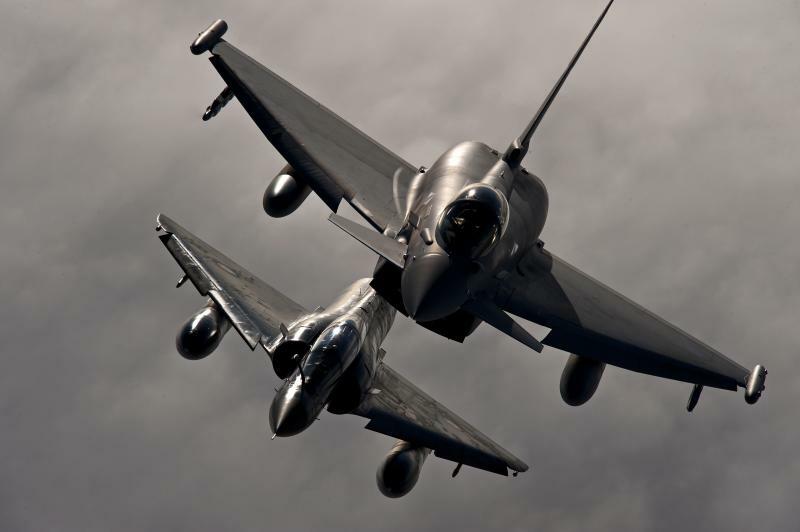 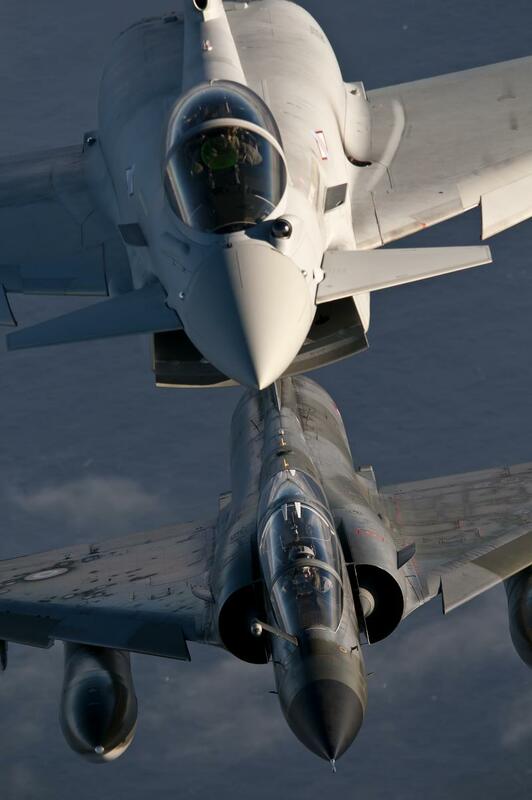 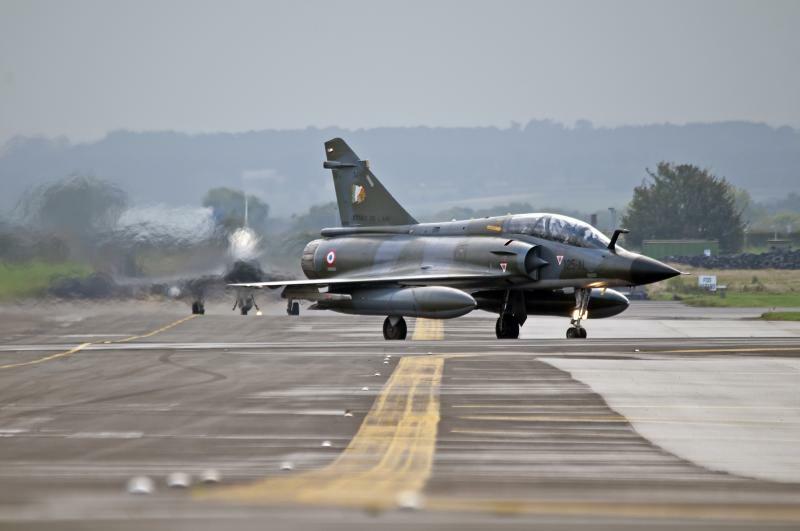 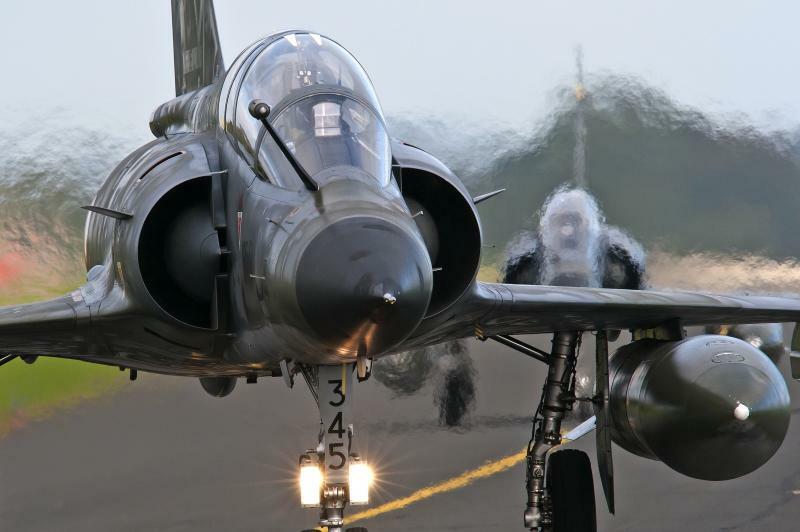 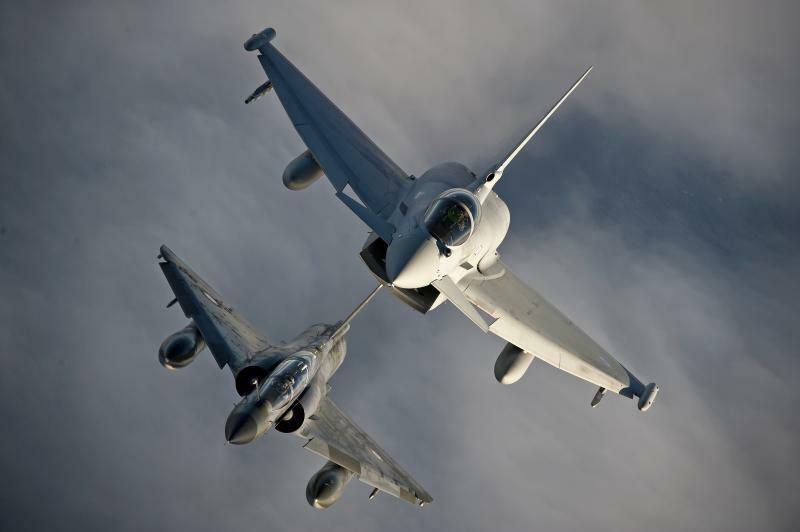 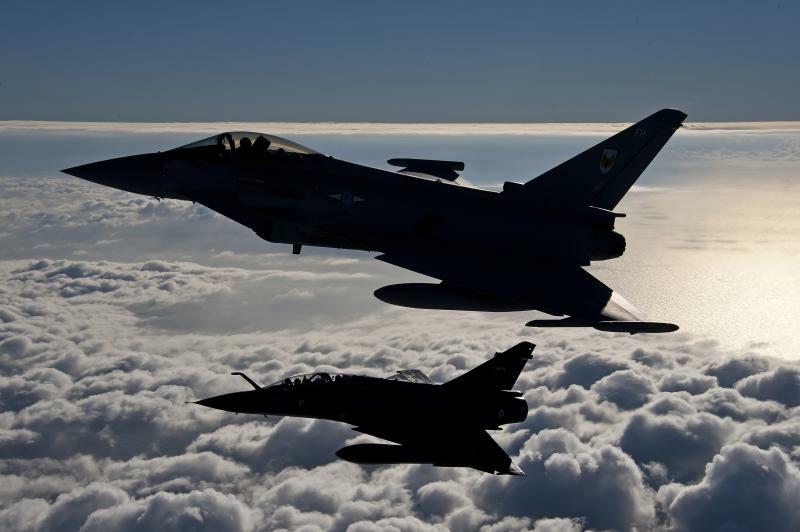 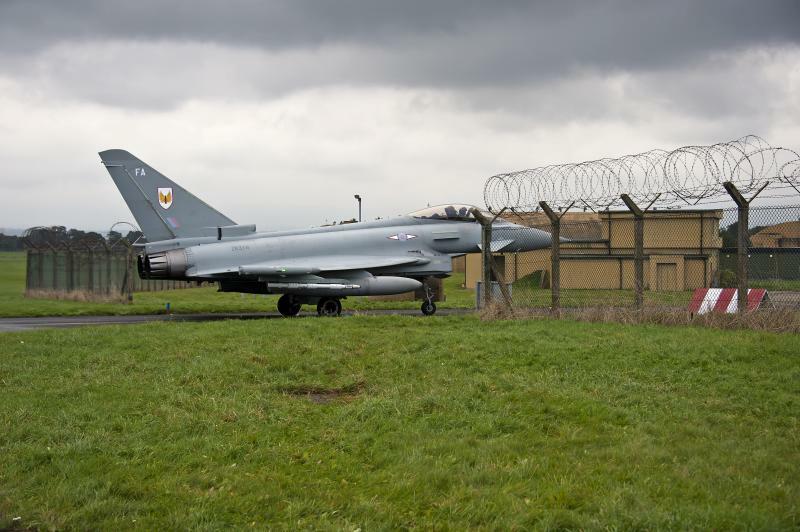 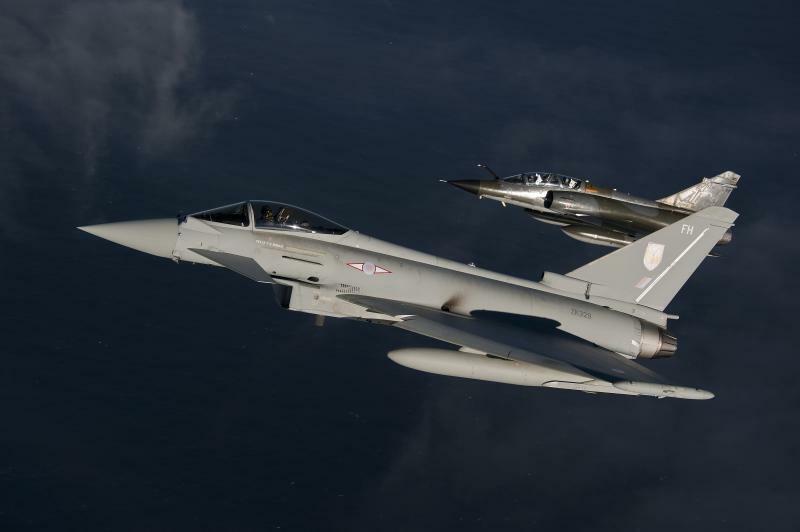 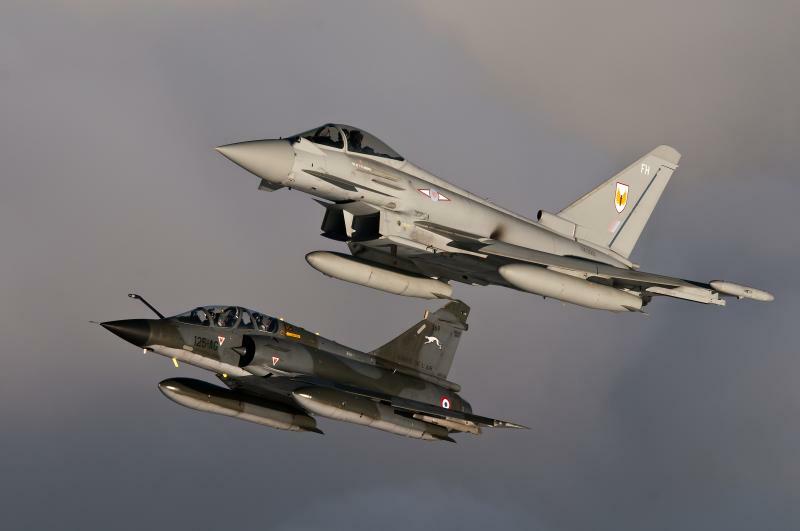 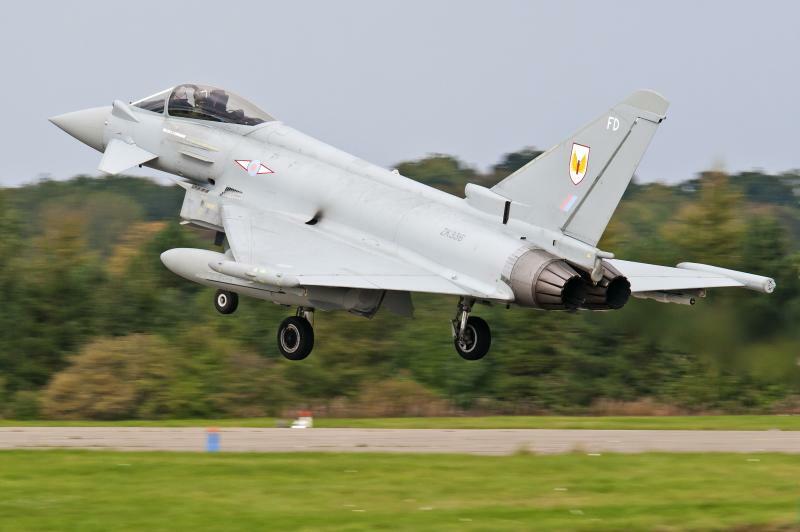 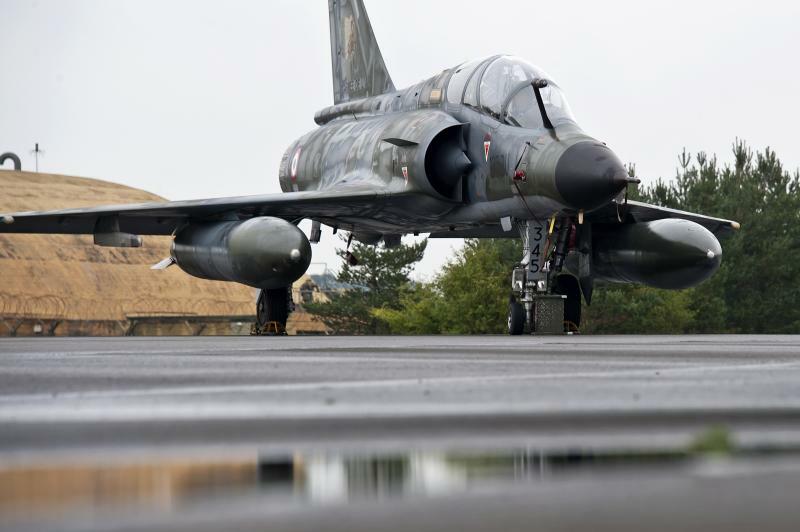 RAF Leeming hosted a Combined Joint Anglo-French Expeditionary Force of eight RAF Typhoons and four French Air Force (Armée de l'Air) Mirage 2000Ns for Exercise Capable Eagle, which concluded today. 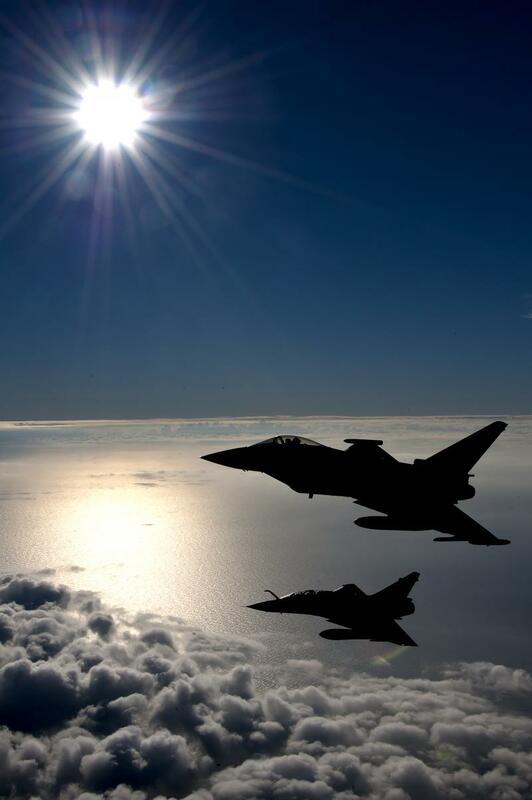 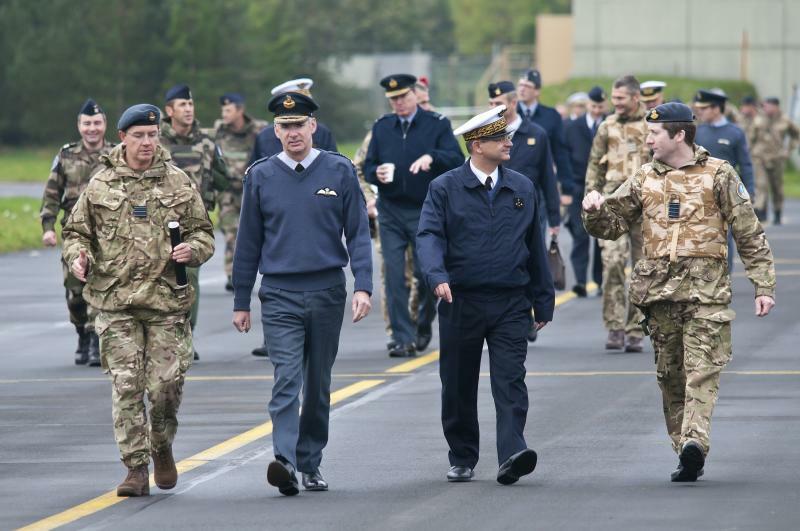 Capable Eagle was the air component exercise that ran concurrently with Exercise Joint Warrior. 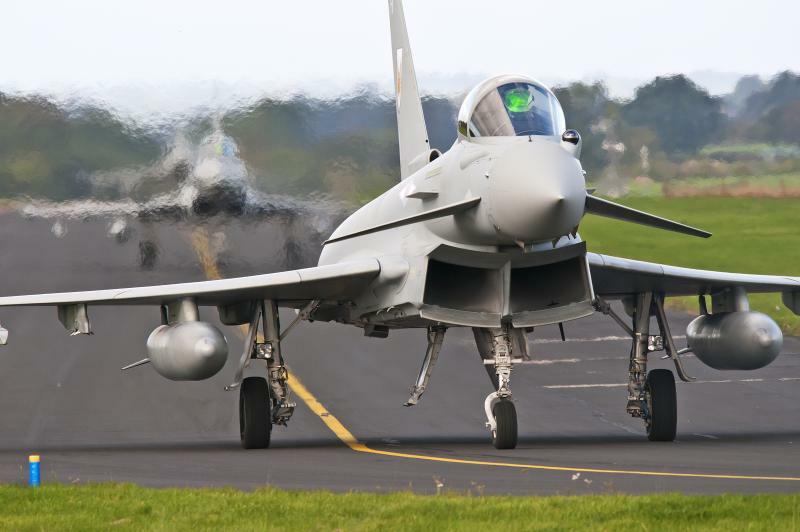 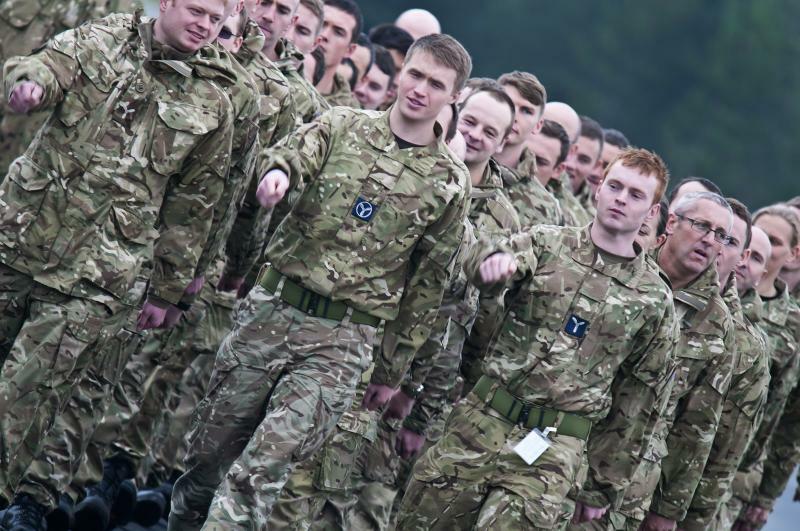 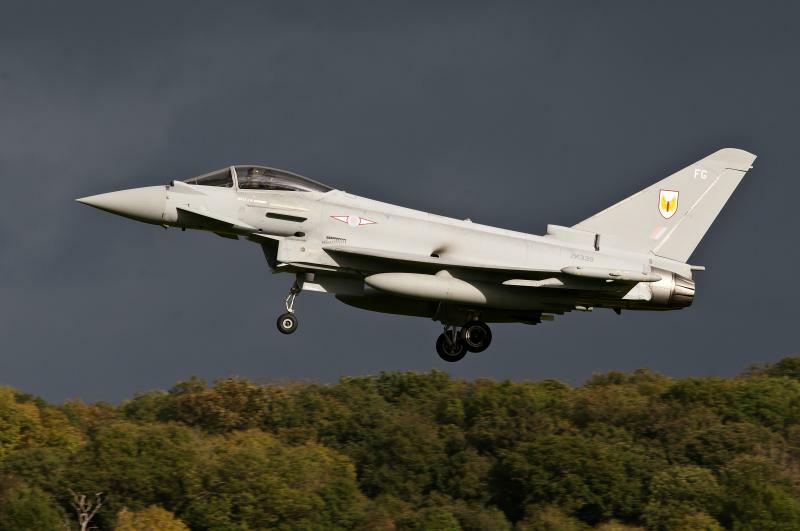 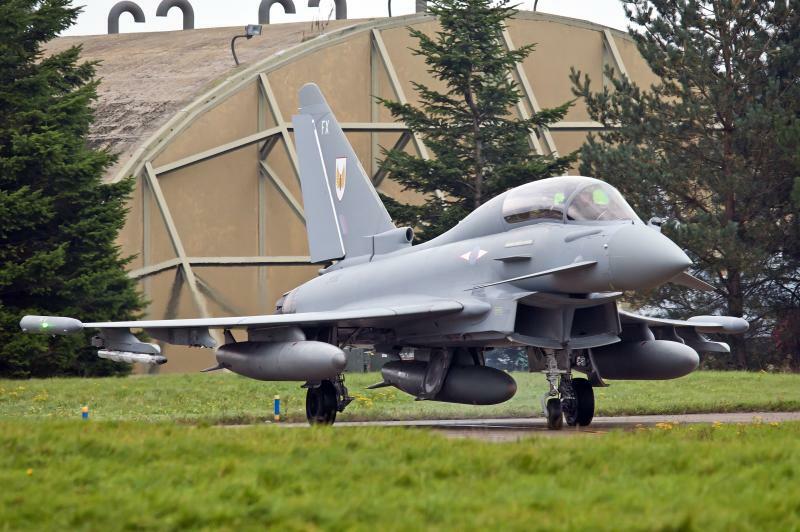 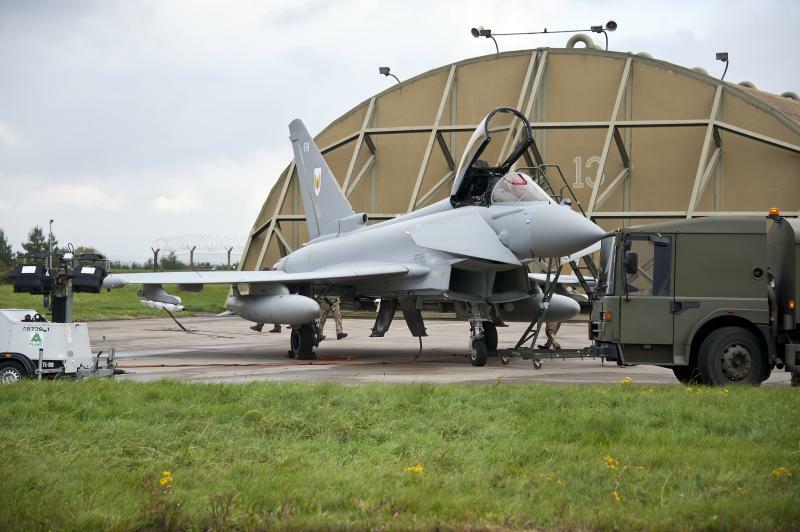 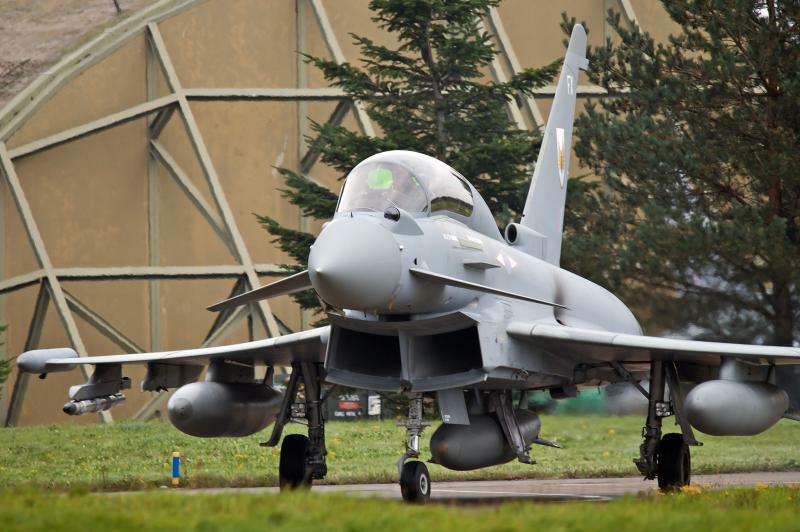 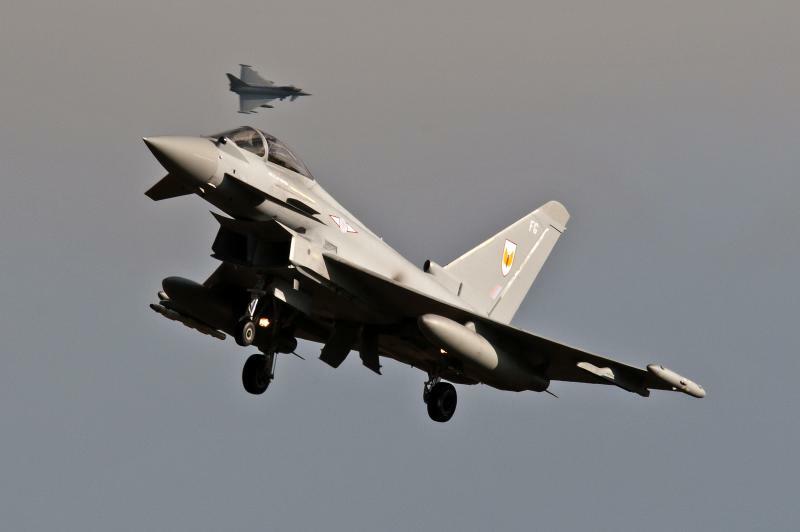 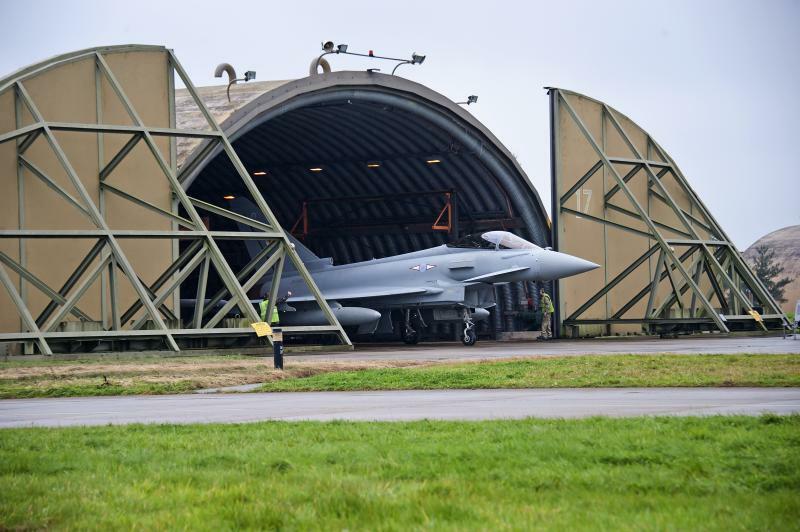 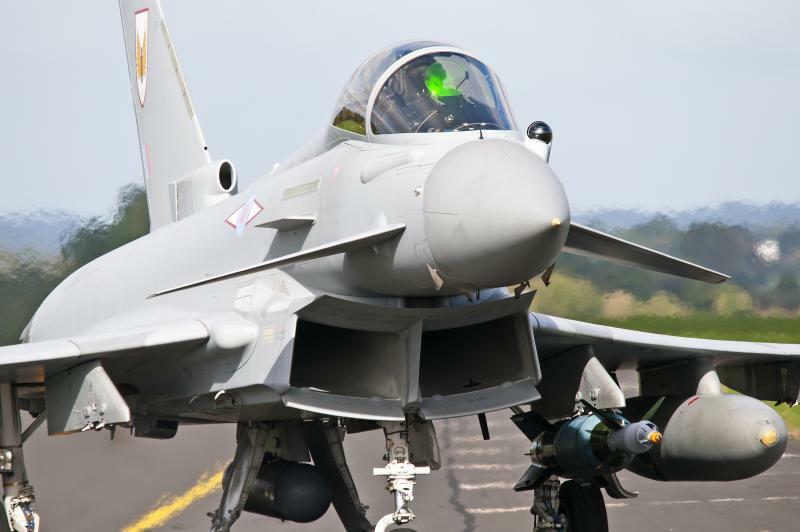 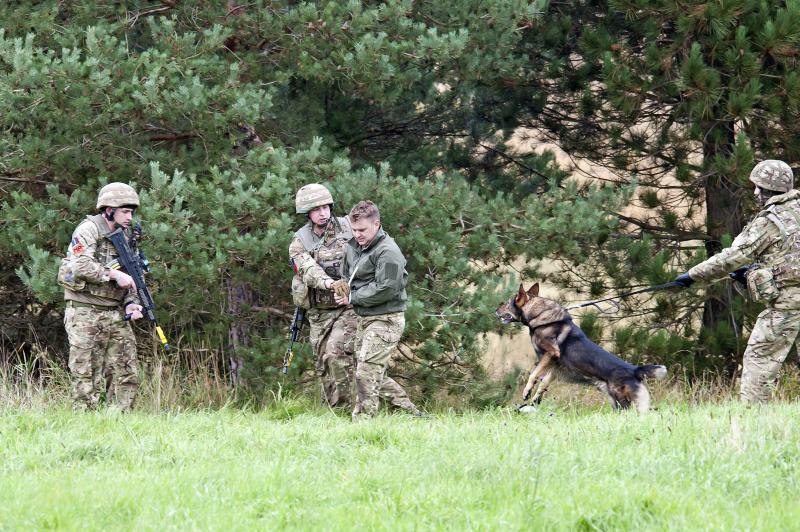 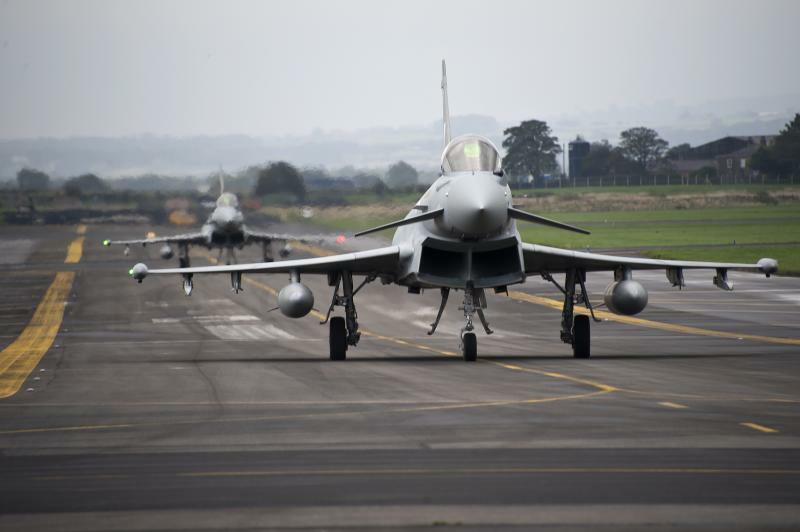 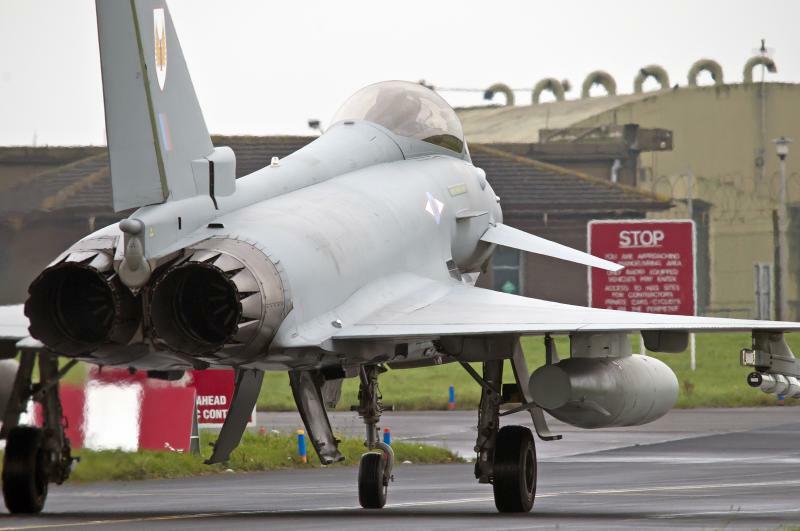 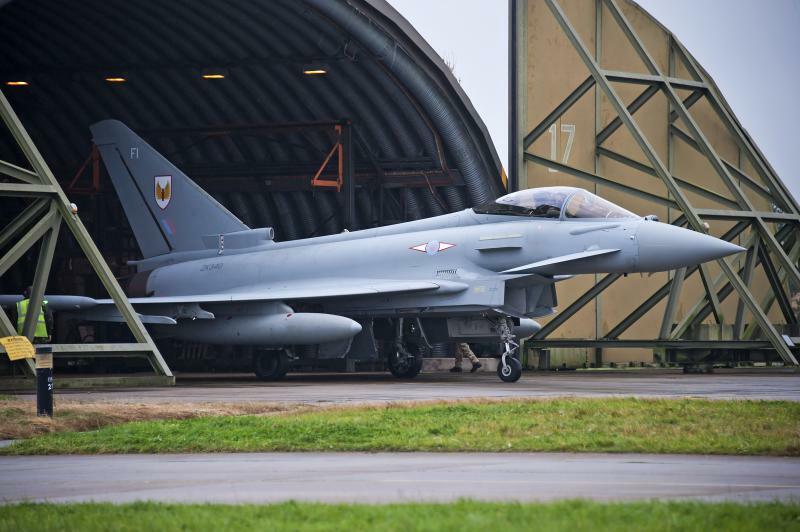 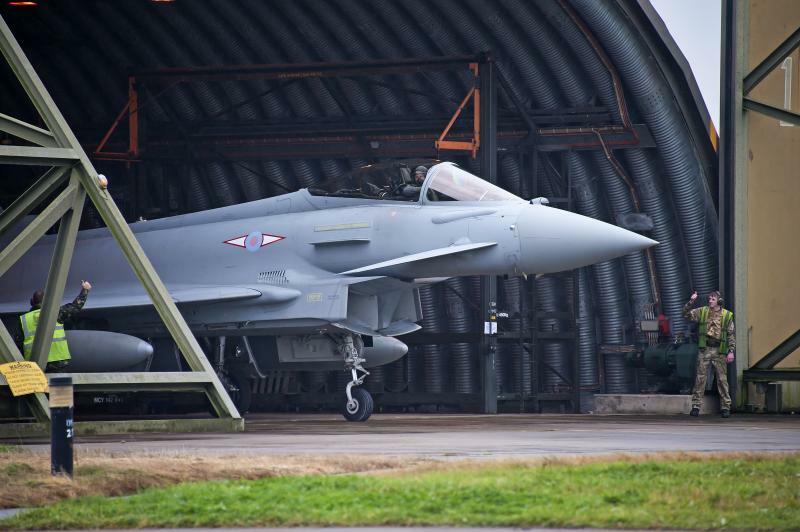 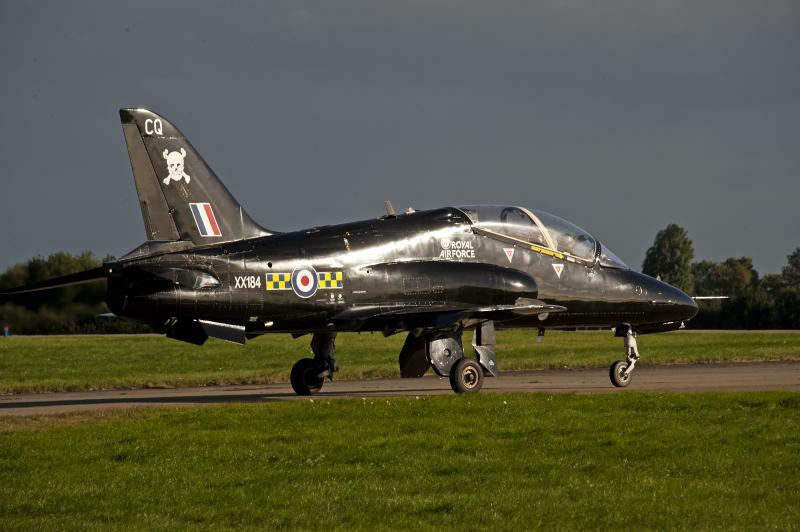 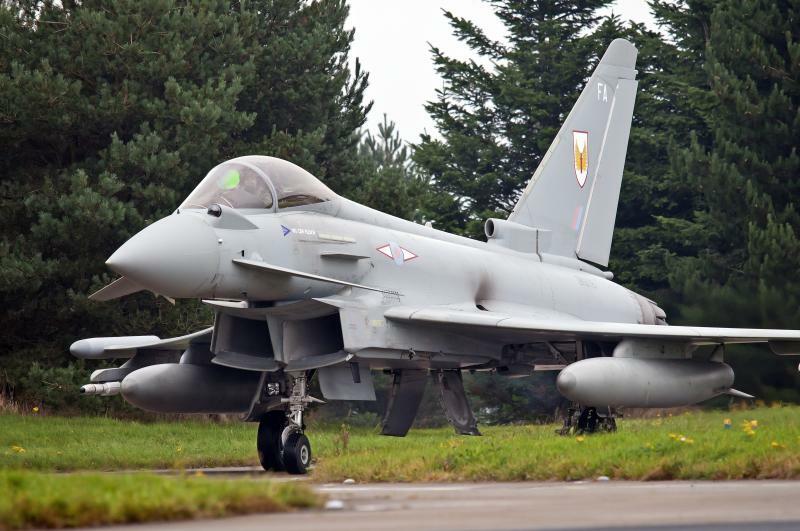 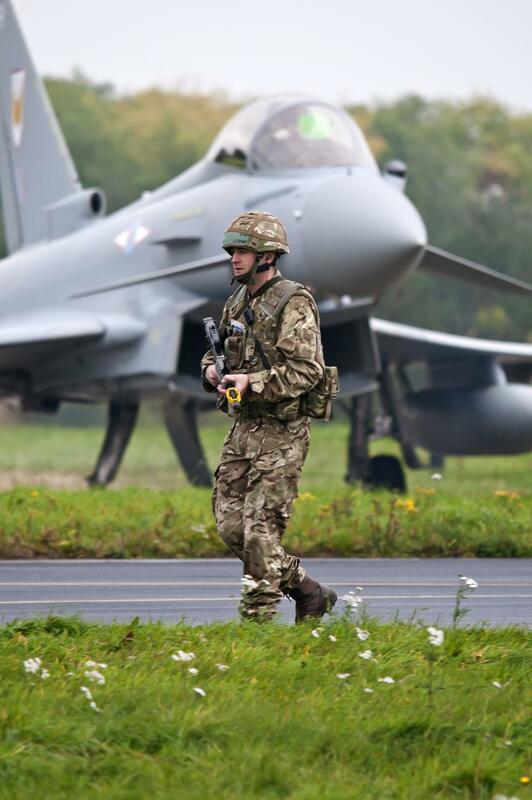 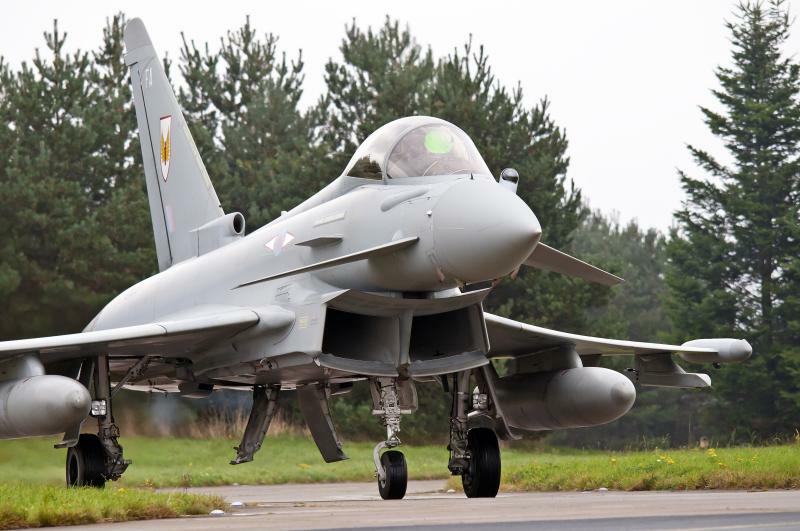 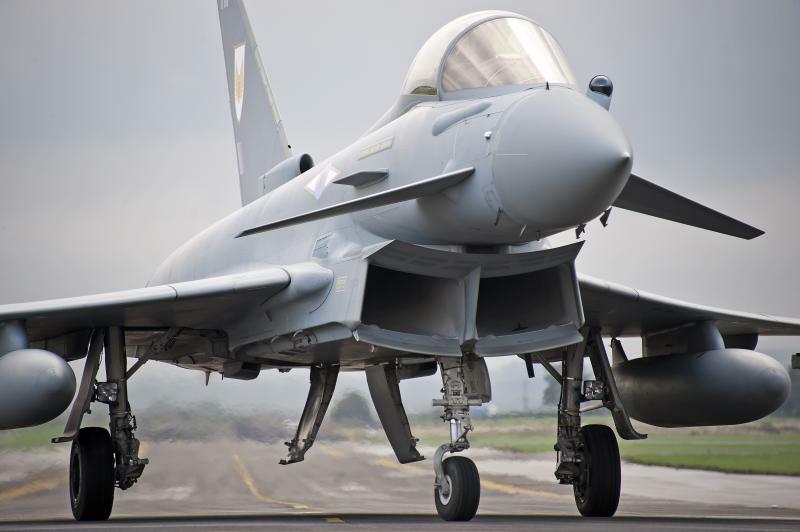 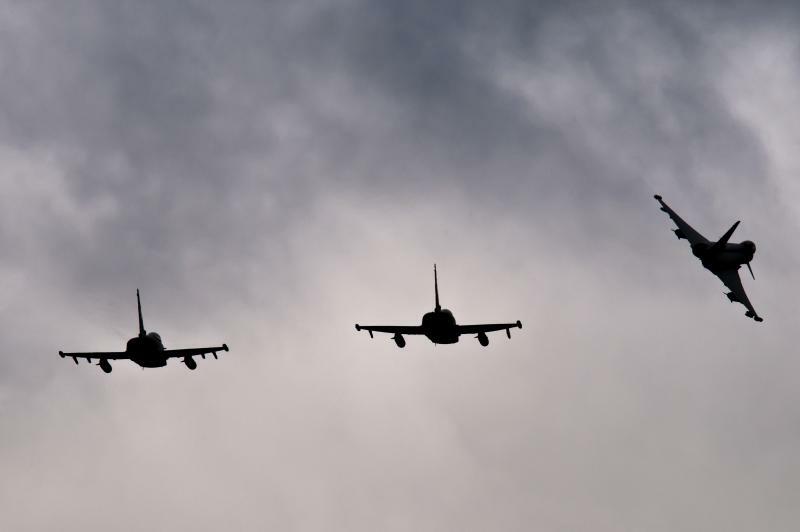 More than 700 RAF, FAF and Army personnel spent the eleven-day exercise working shoulder to shoulder as a corner of the Leeming airfield became a Deployed Operating Base in ‘Dragonia’. 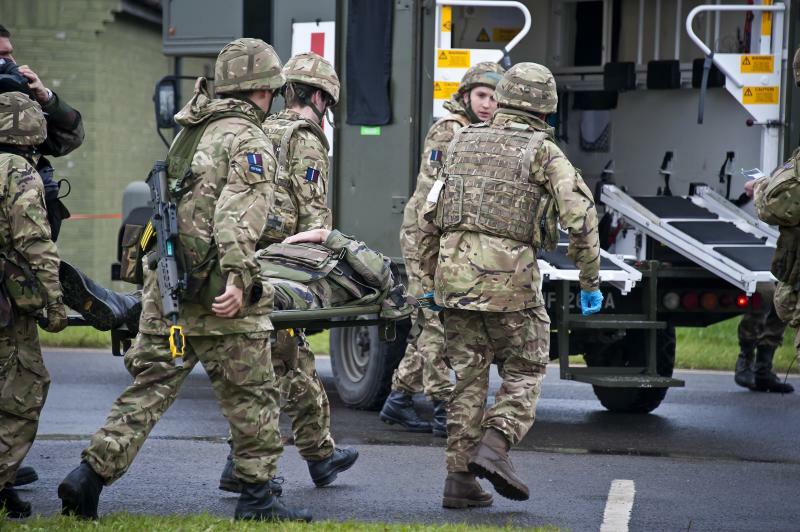 The exercise has also provided an opportunity to help medics carry out a pioneering and potentially life-saving equipment test under tactical conditions. 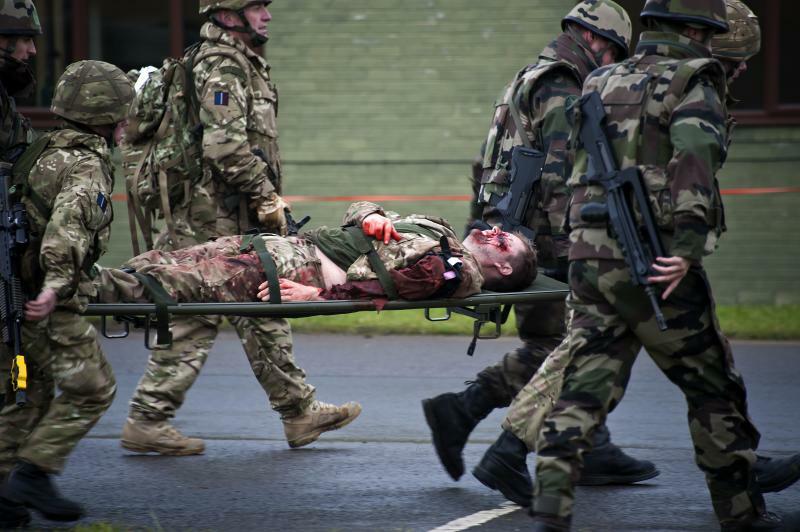 The ground-breaking trial involved a C130J Hercules of 47 Squadron deployed on the exercise parachuting a package of simulated blood into the sea for HMS Southampton to pick up. 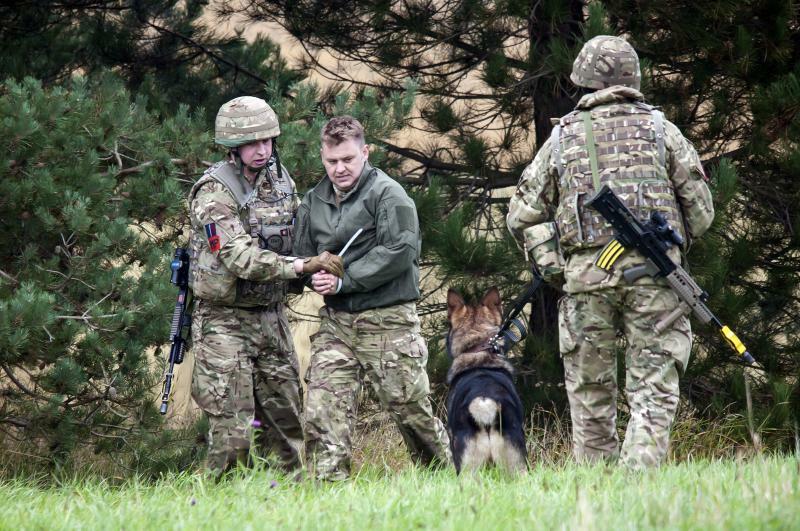 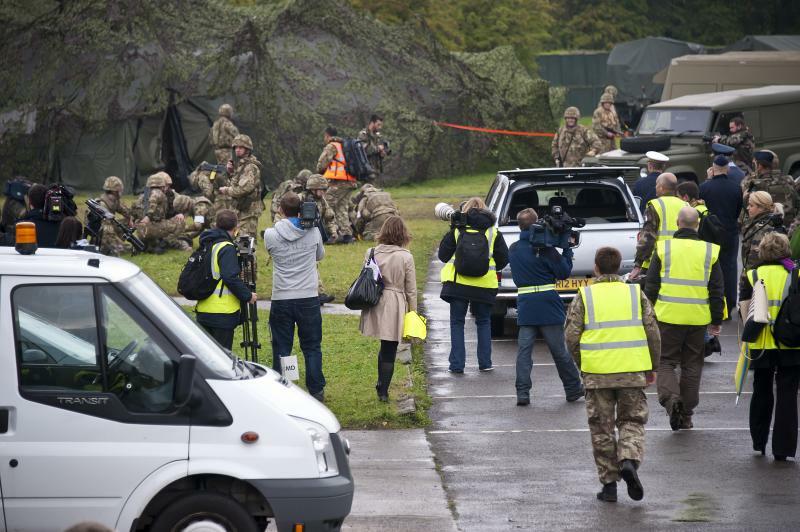 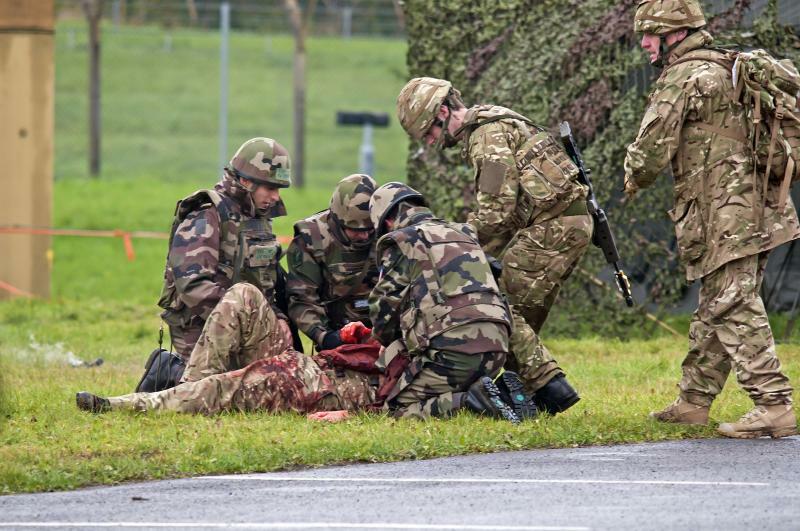 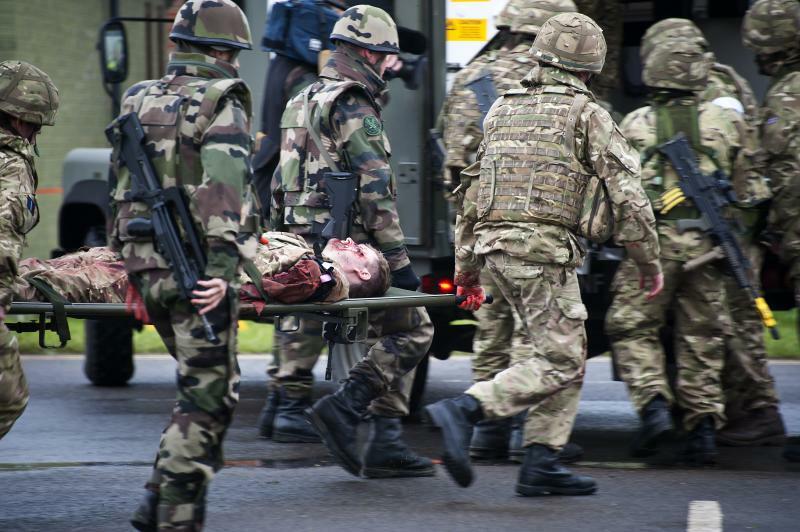 The magnitude of this exercise has meant that personnel from just about every RAF branch and trade were involved including Gunners, Intelligence Analysts, Medics and even an RAF Lawyer. 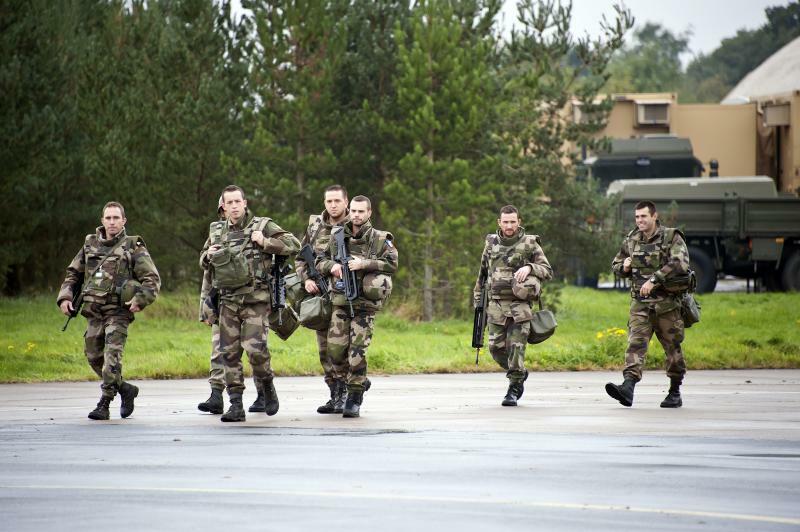 One group that had an impact on everyone’s morale, in particular the French, were the chefs and stewards of 3 Mobile Catering Squadron who operated at a speed of “534 meals per hour”. 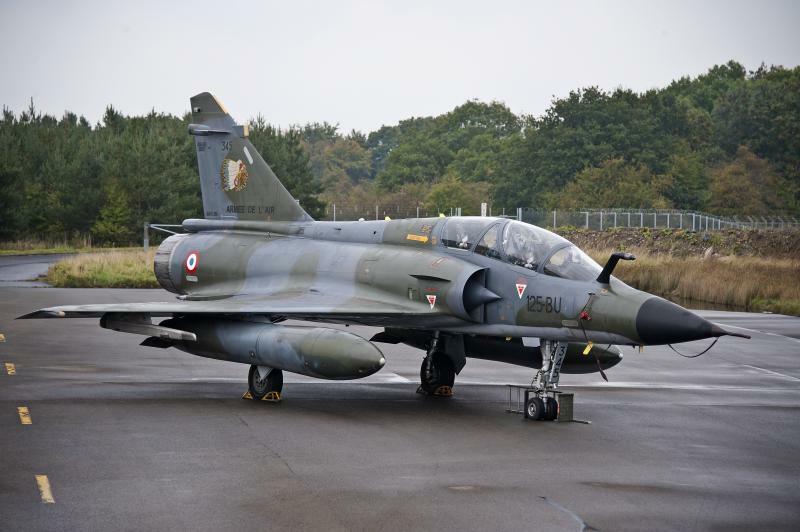 "I was really surprised at the quality of the food," said Lieutenant Ben Reymond of 24 Sqn, FAF, a maintenance engineer on the Mirage 2000N. 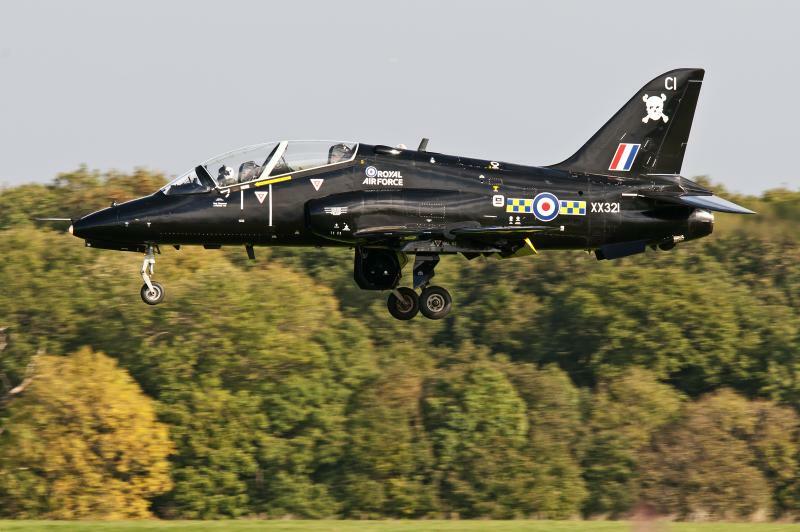 "I did not expect this standard of meals for two reasons: Firstly, because it is English food and, secondly, because it is exercise food. 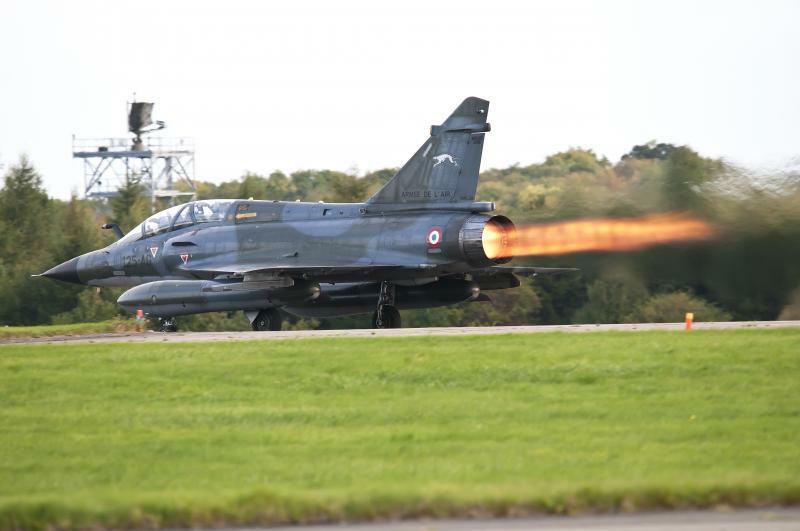 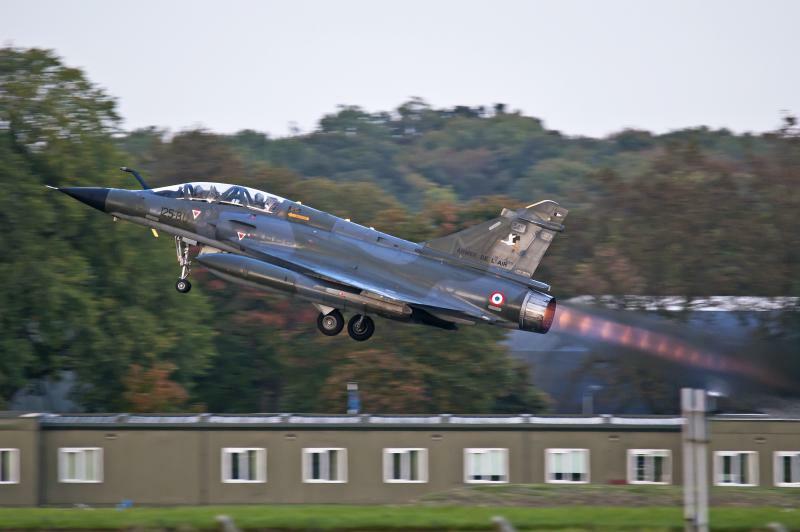 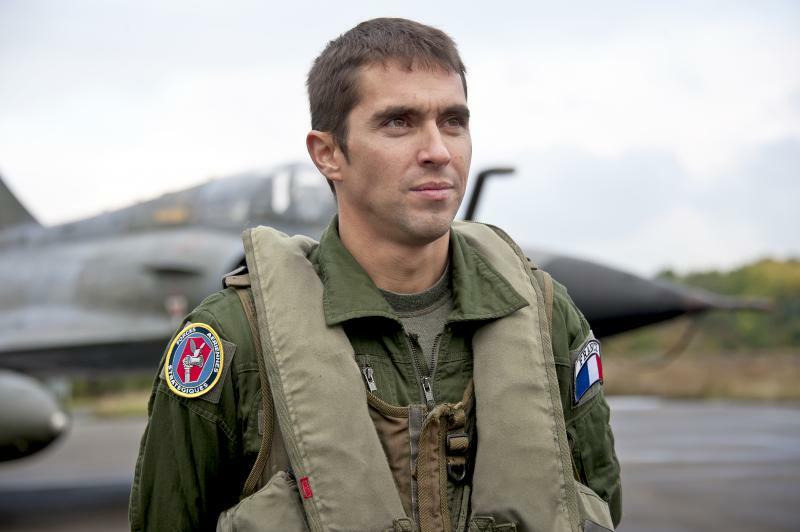 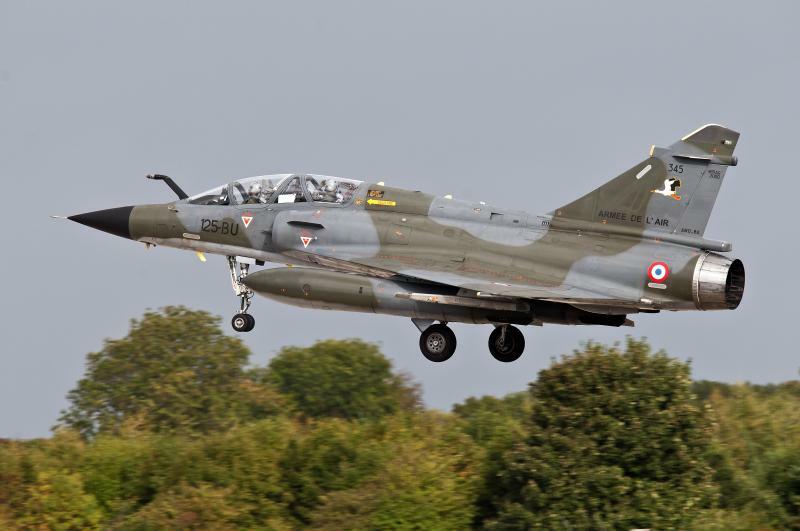 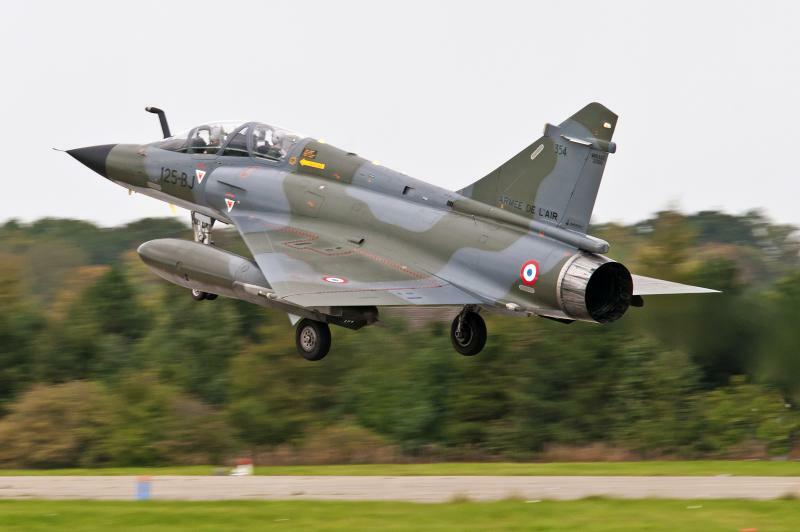 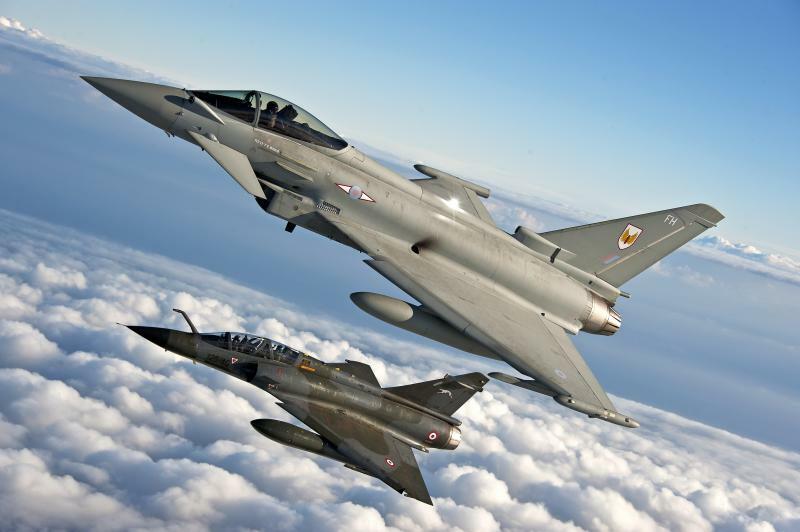 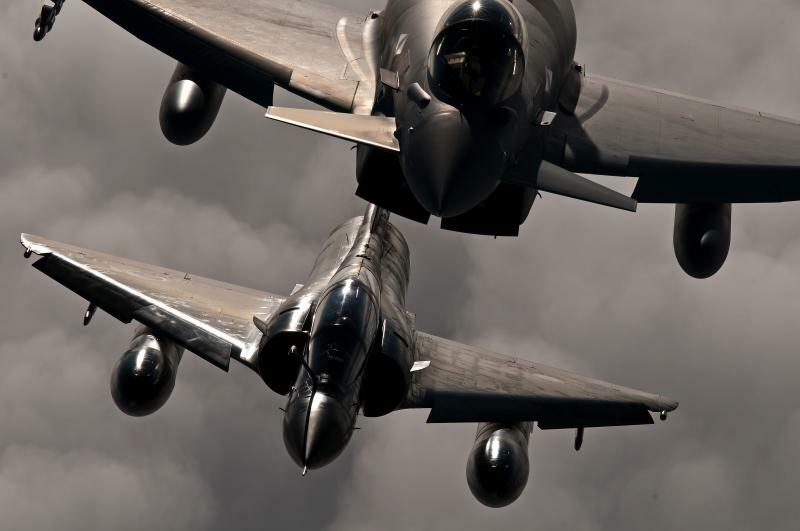 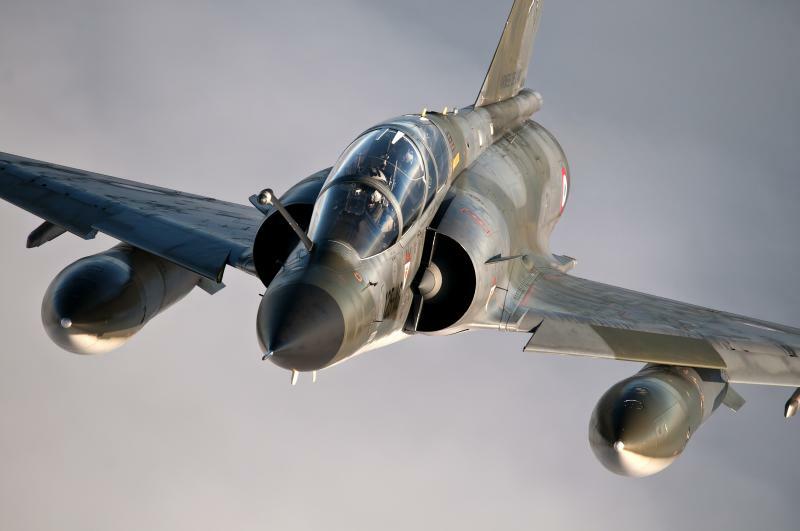 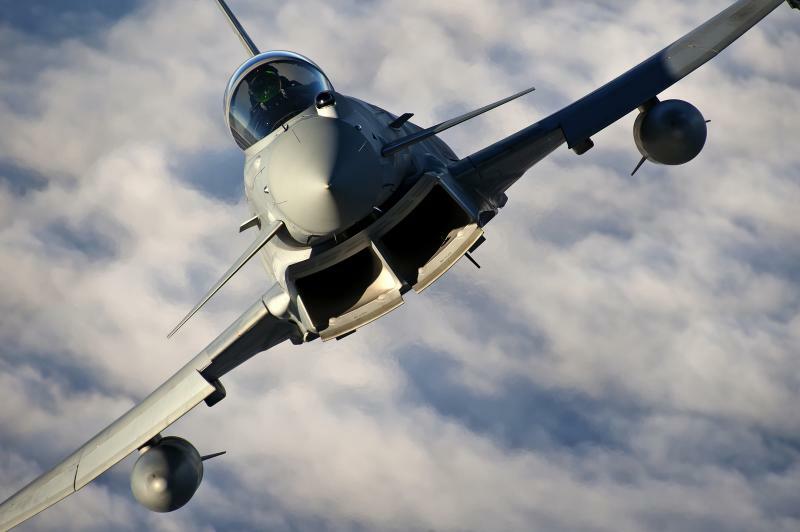 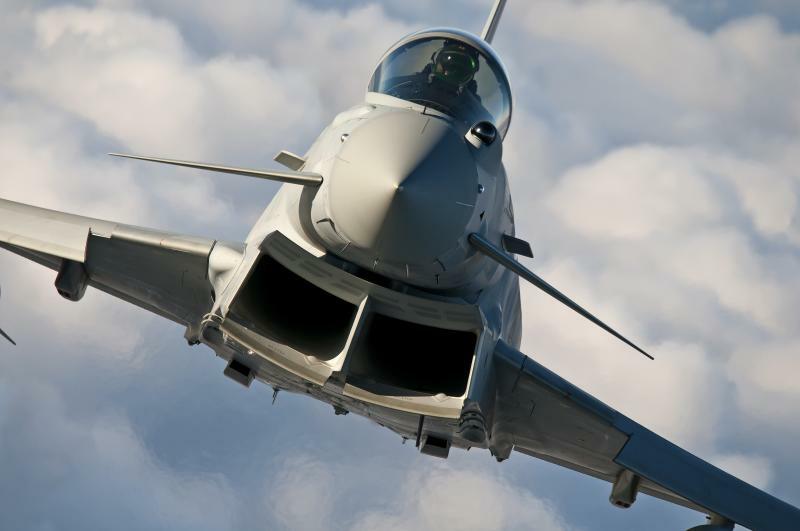 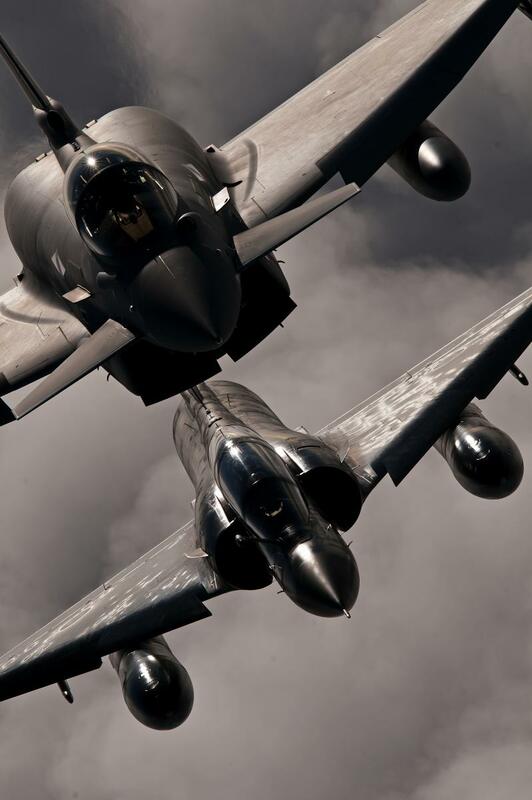 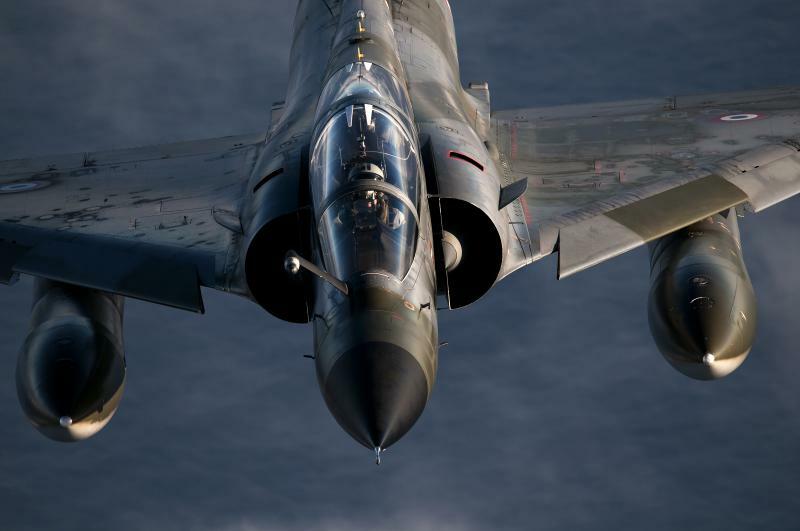 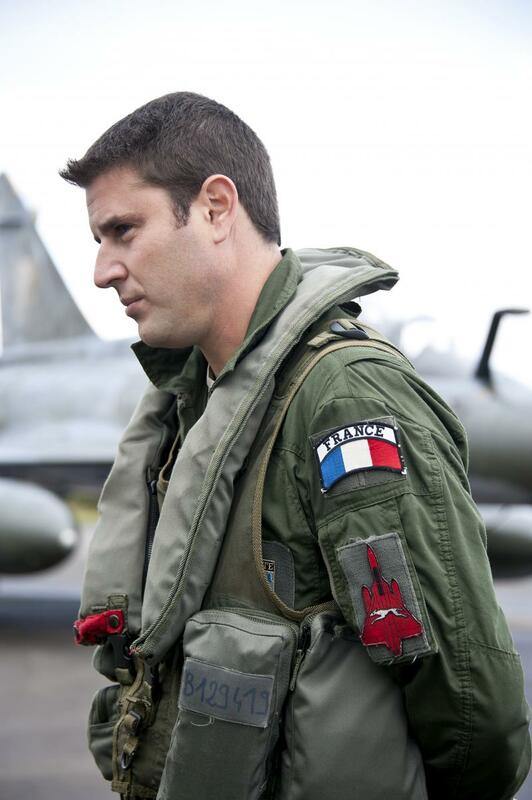 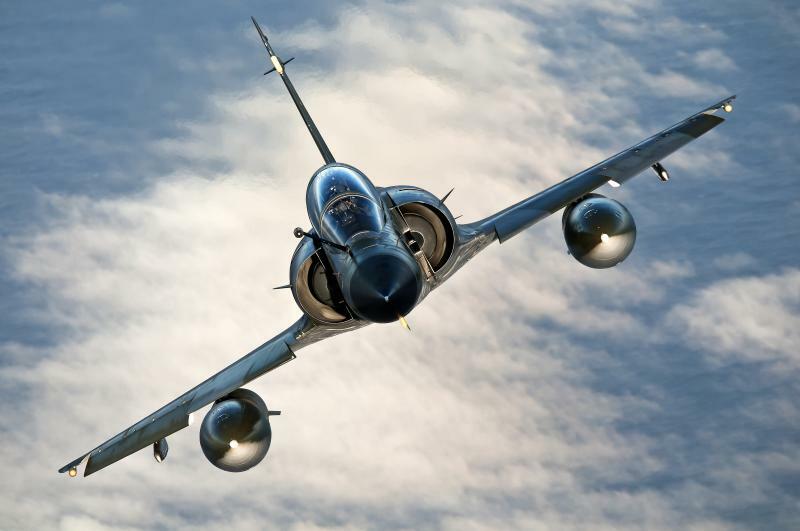 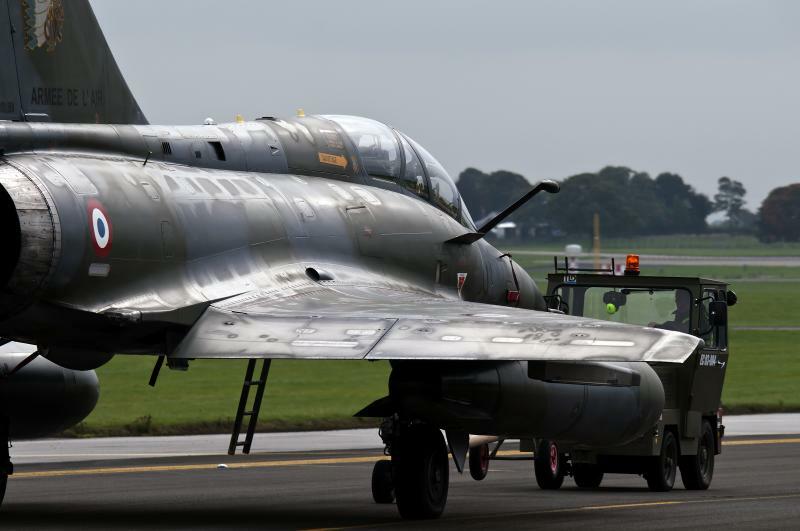 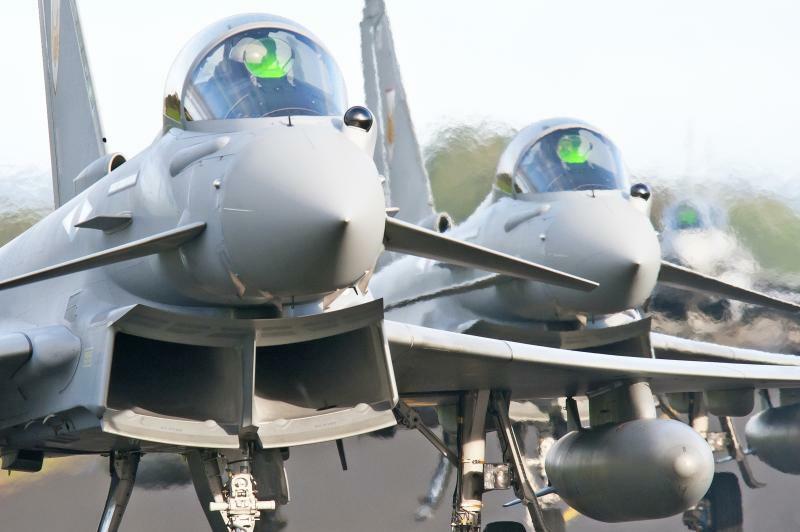 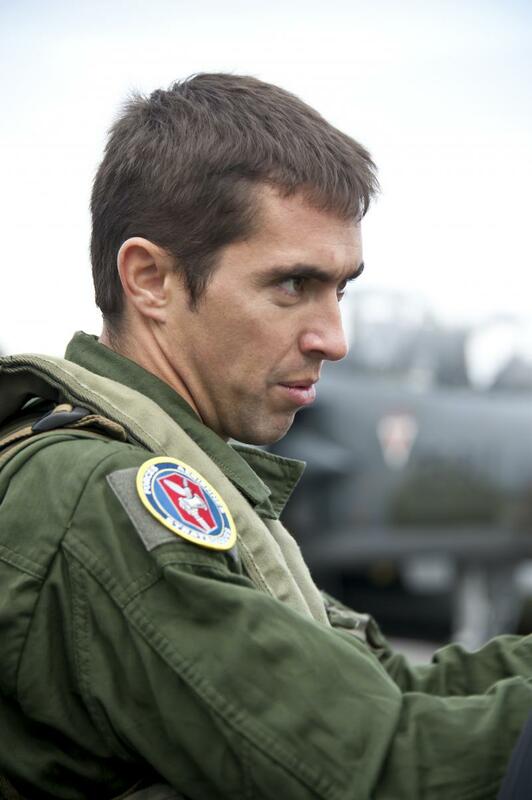 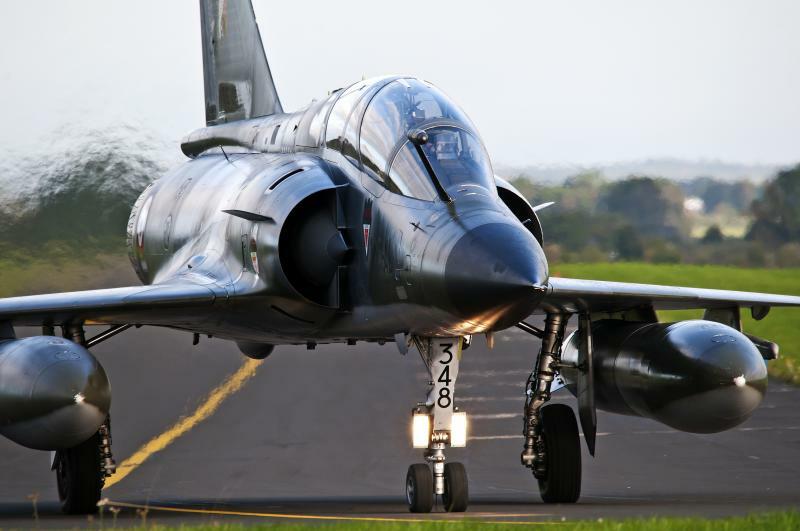 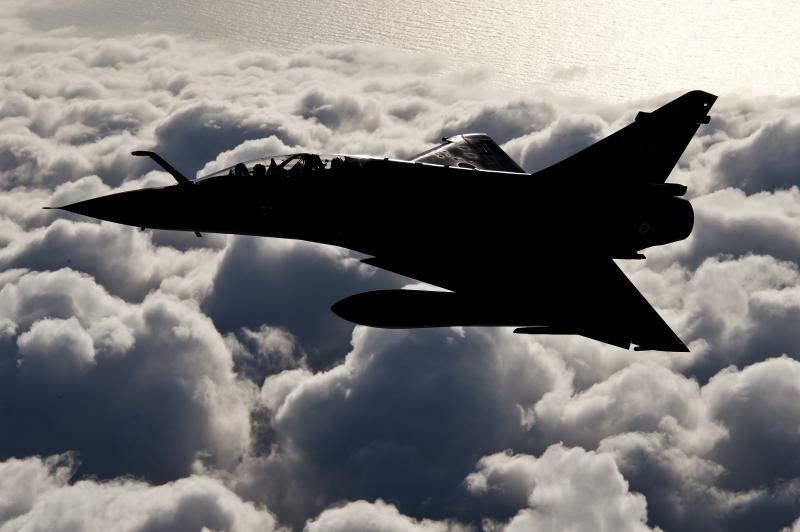 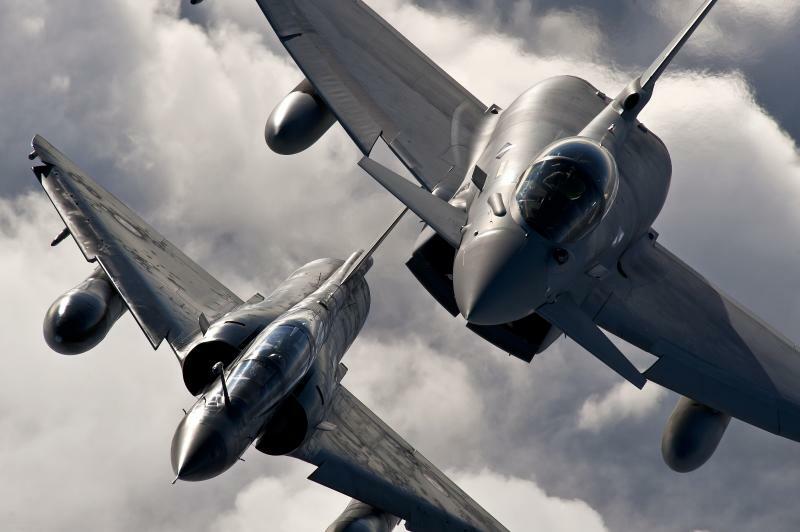 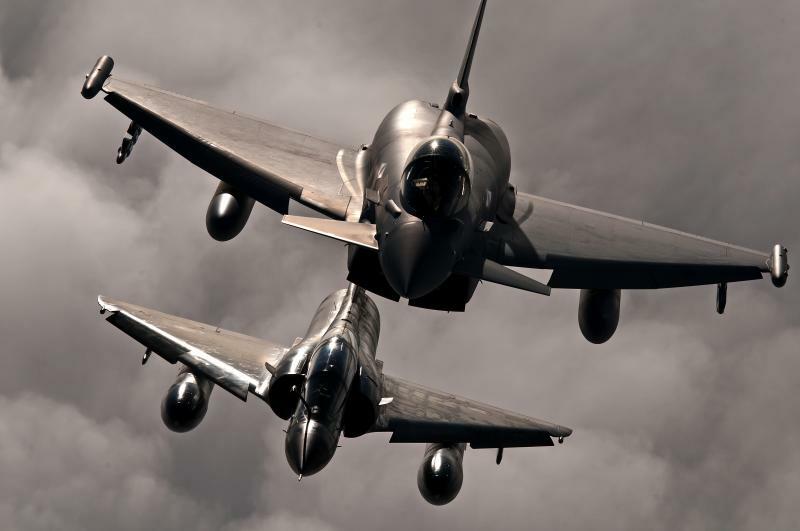 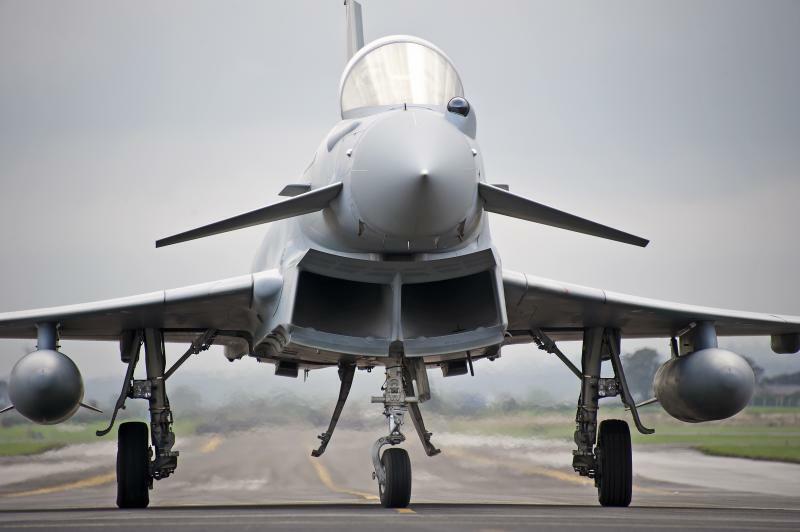 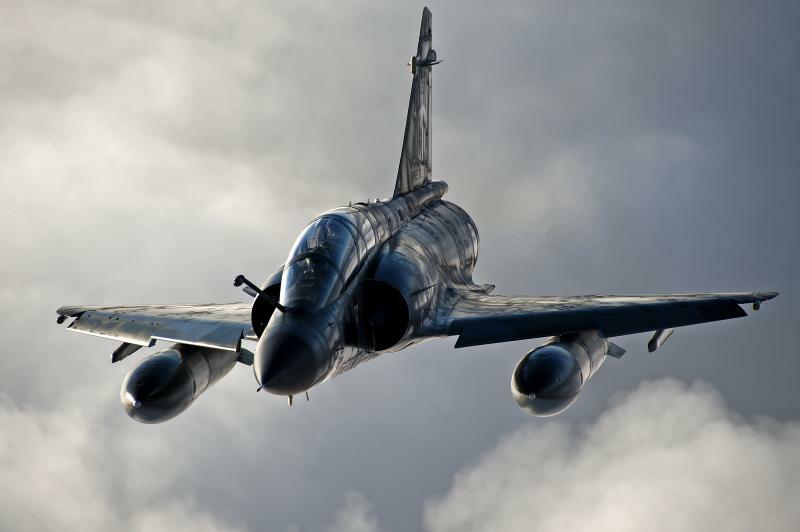 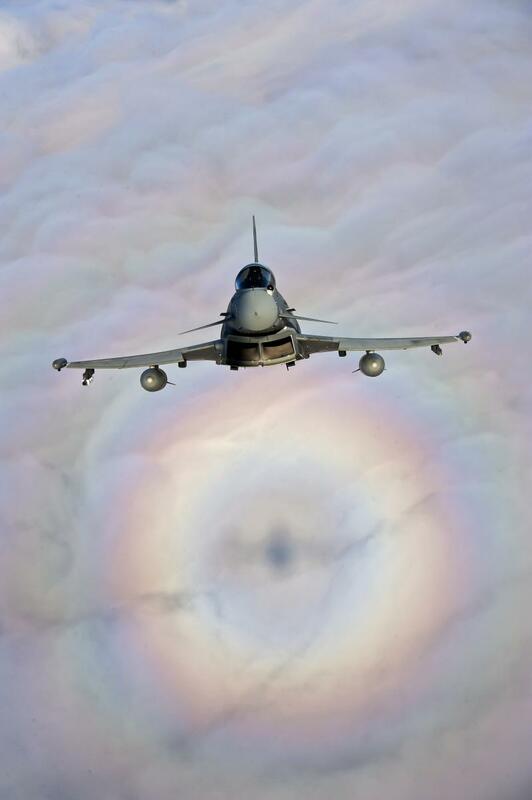 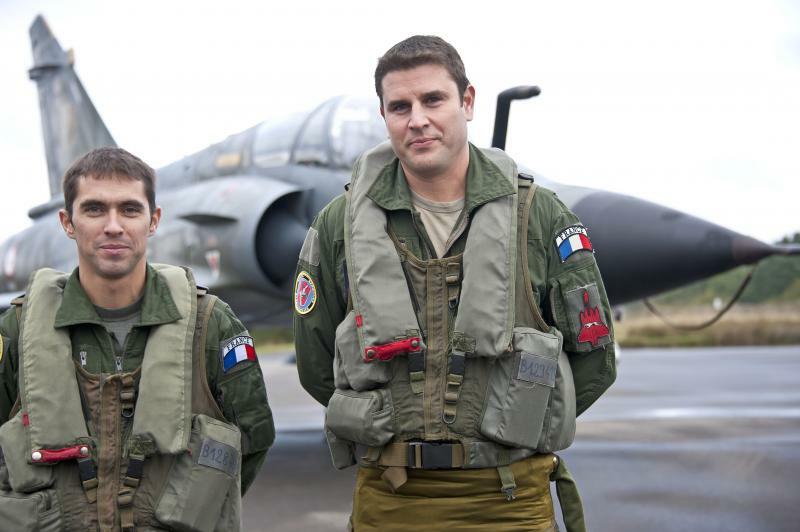 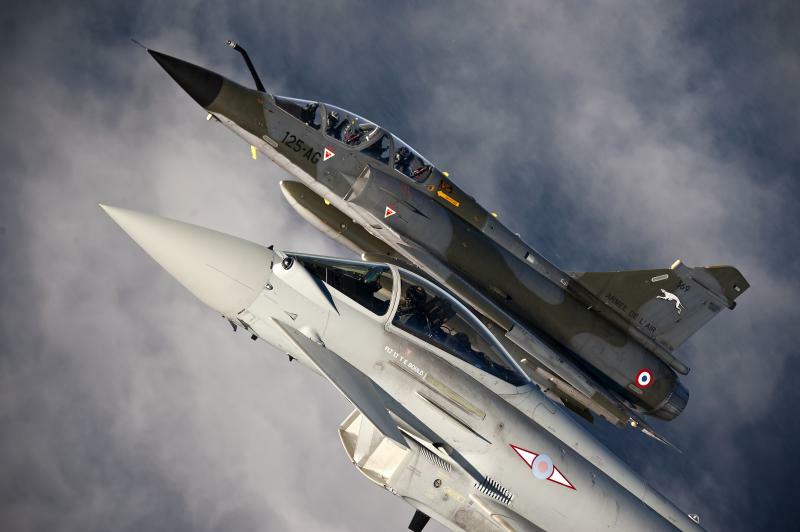 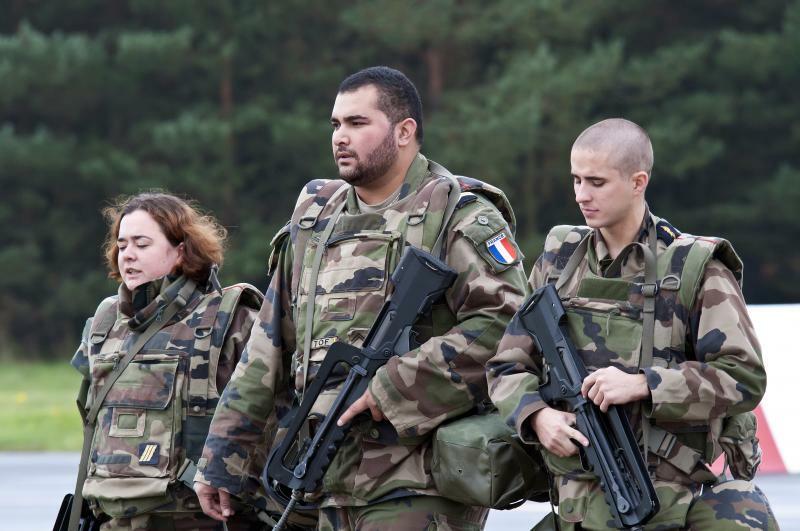 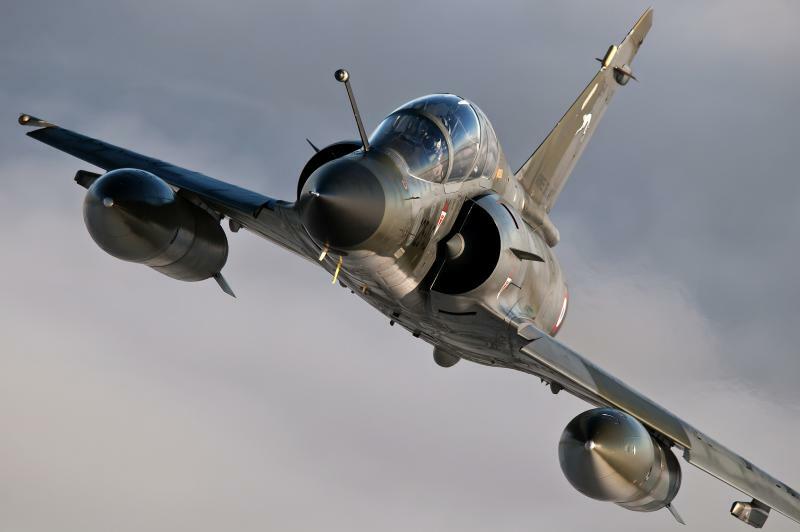 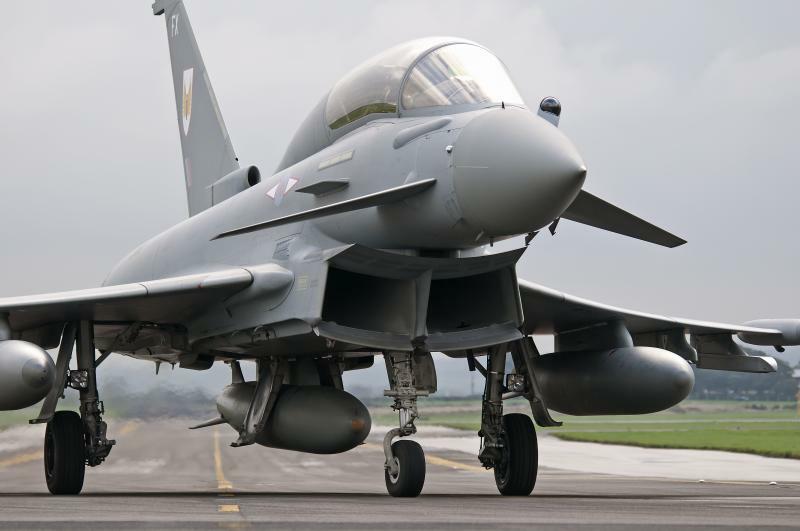 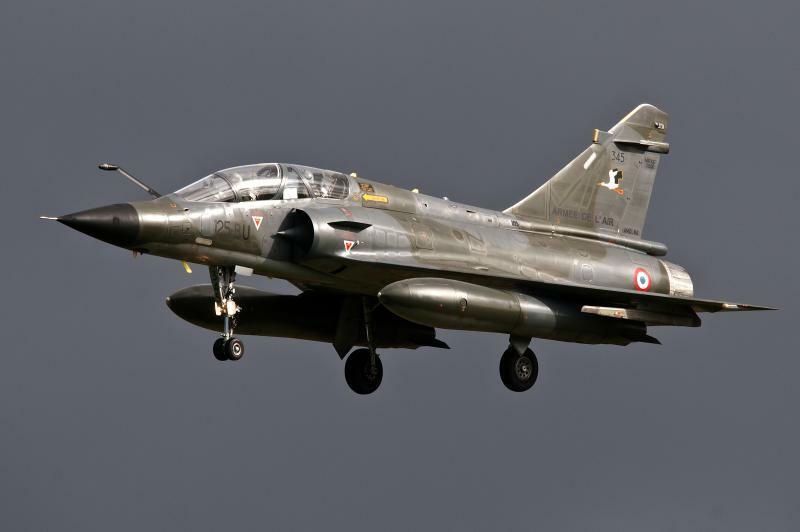 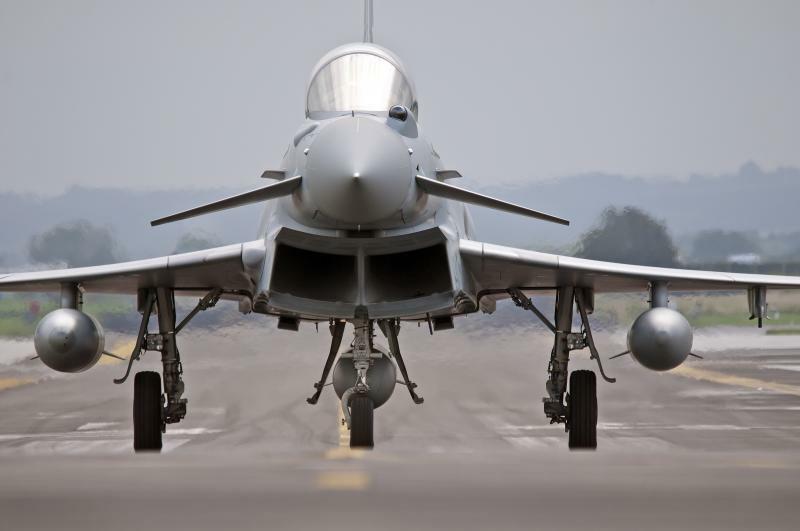 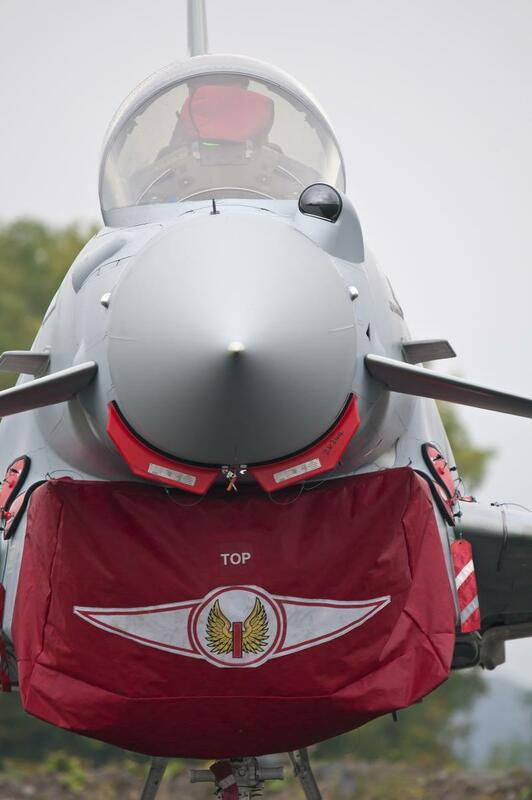 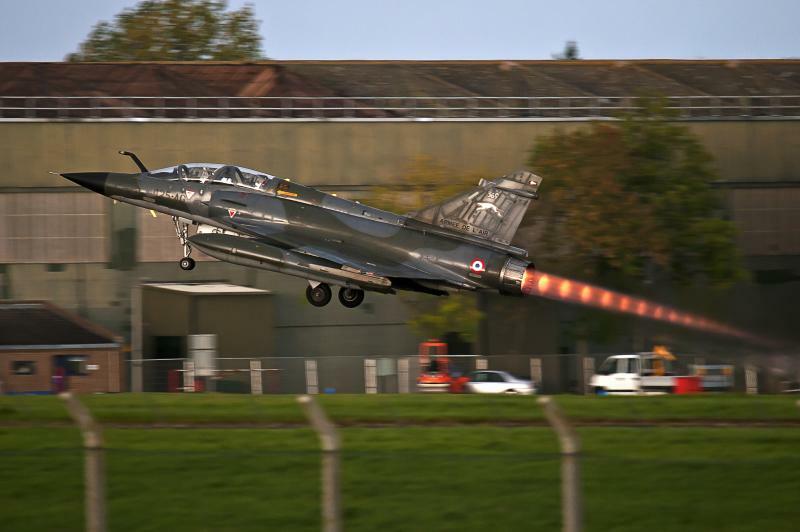 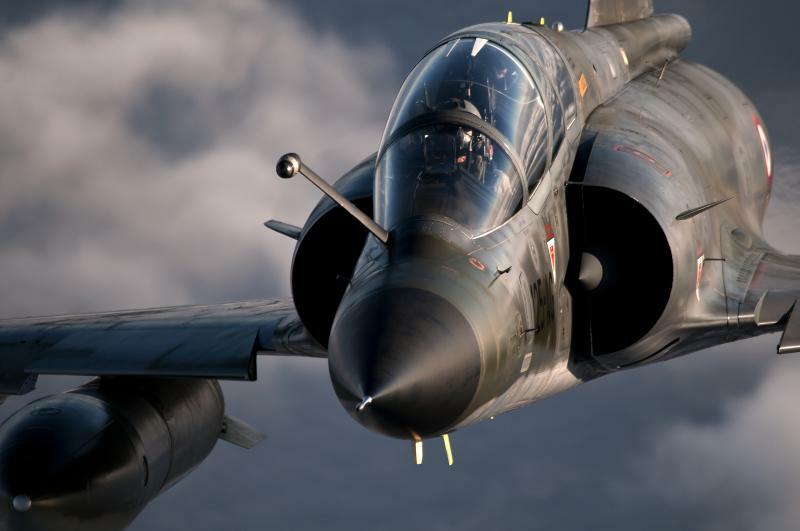 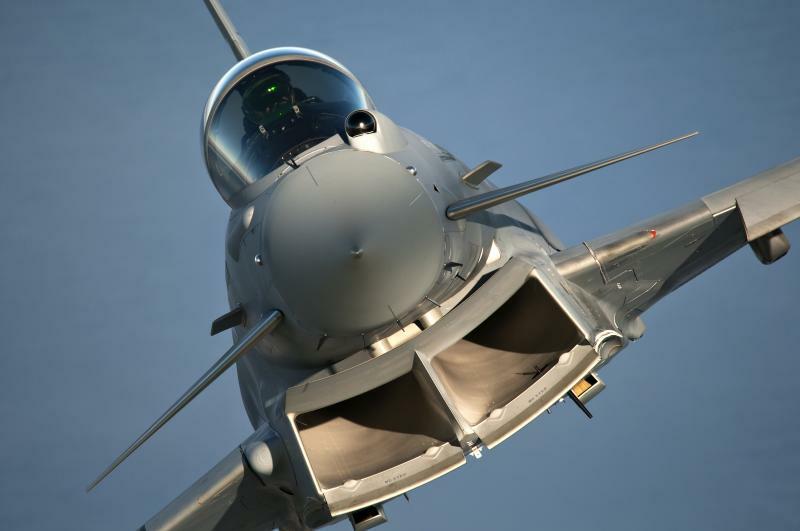 It’s easily as good as anything the French Air Force could produce." 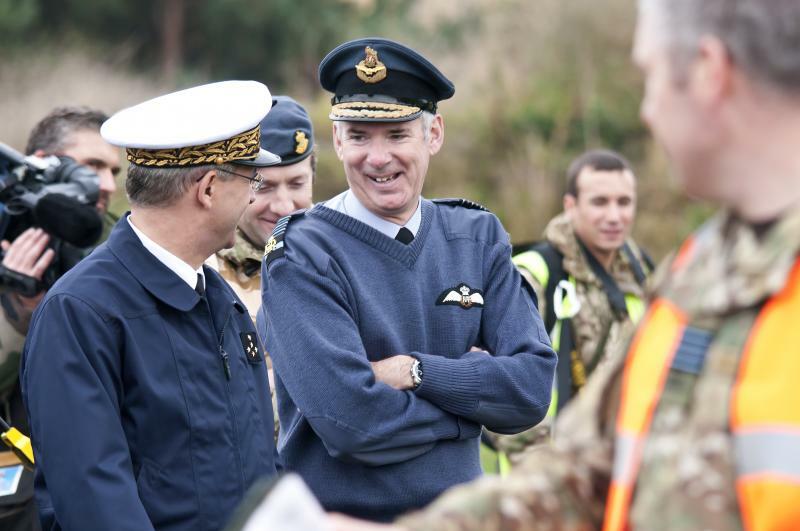 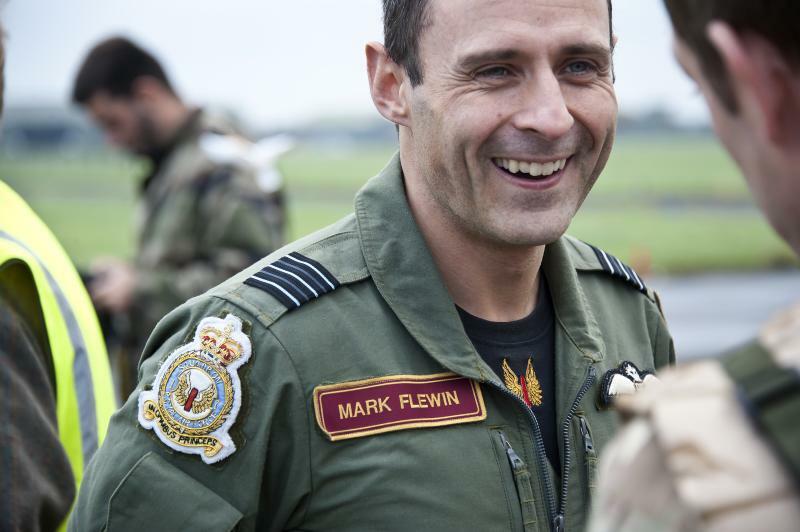 As the exercise reached its crescendo the Deployed Operating Base received a visit from Chief of the Air Staff, Air Chief Marshal Sir Andrew Pulford and French Air Force Chief of Staff General Denis Mercier. 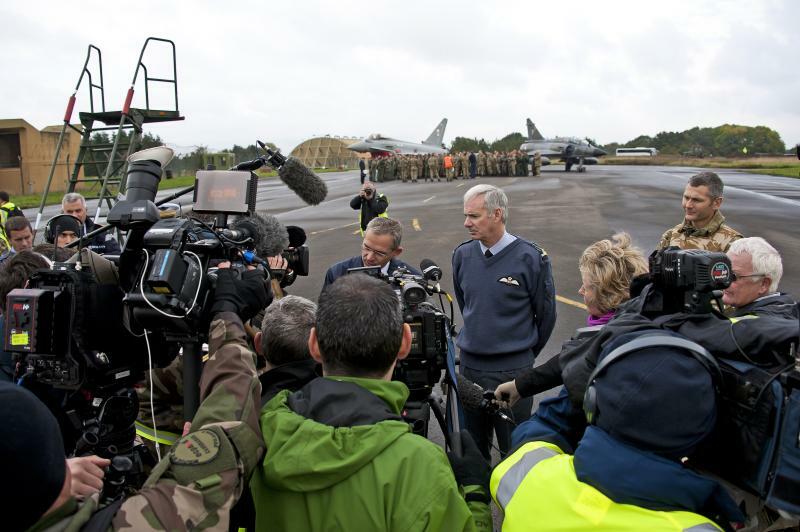 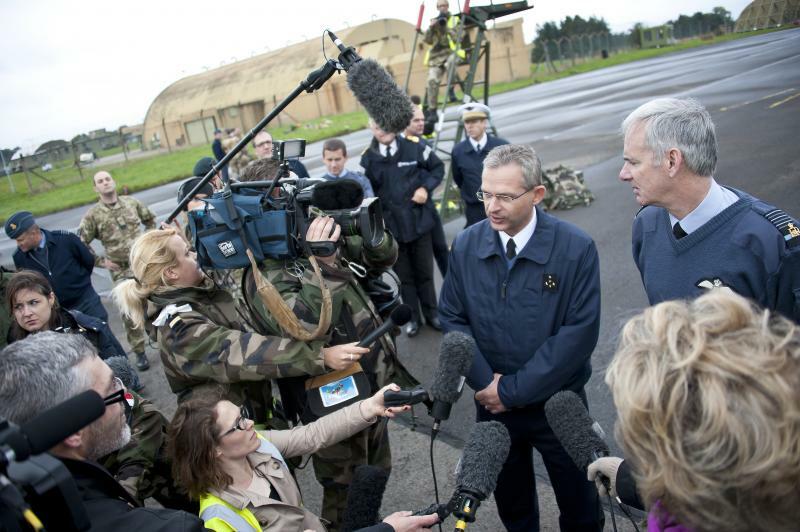 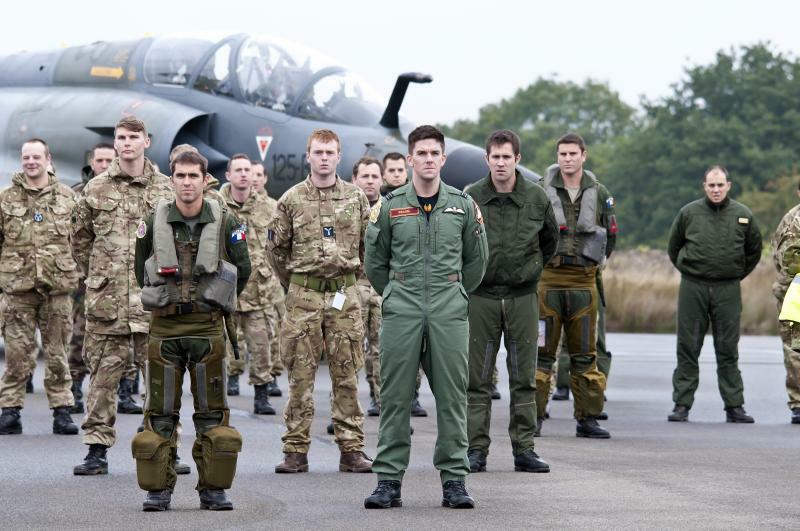 In an address to exercise personnel and international press, Air Chief Marshal Pulford emphasised the importance of the Anglo-French relationship and the value of conducting a joint exercise.“This is an extremely important relationship, not just for today but long into the future.